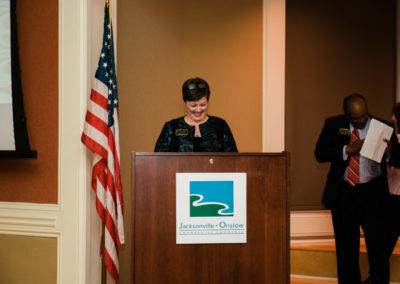 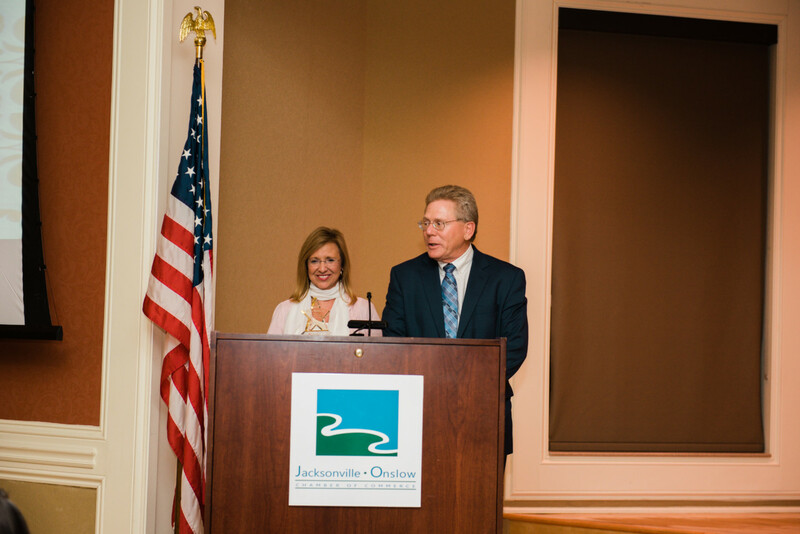 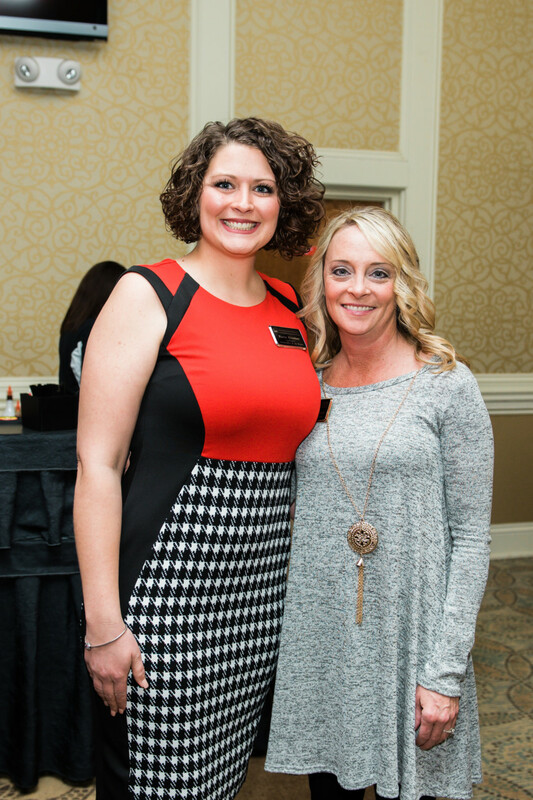 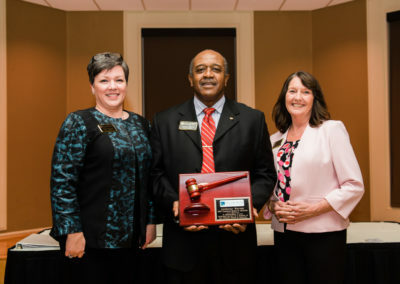 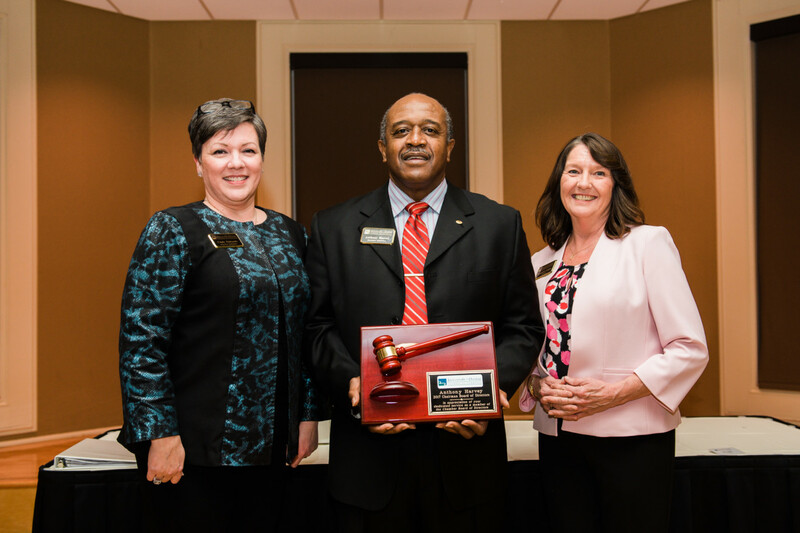 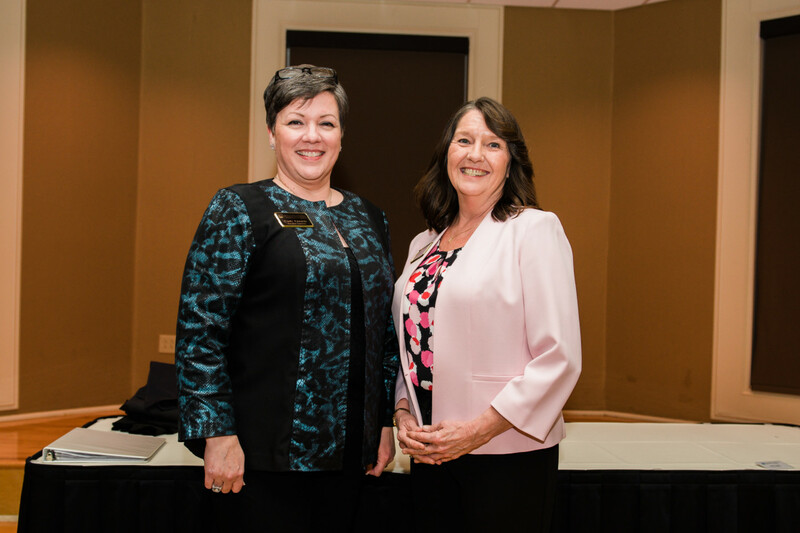 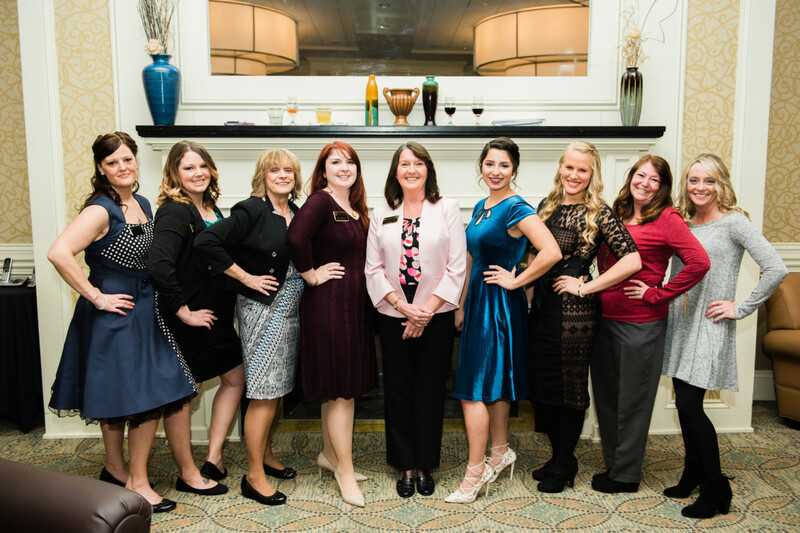 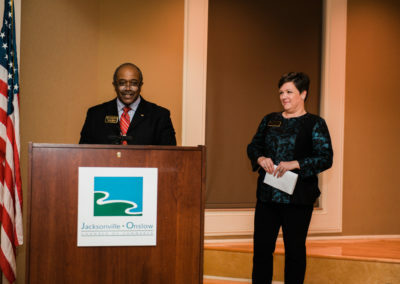 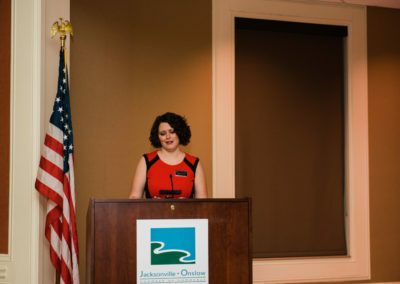 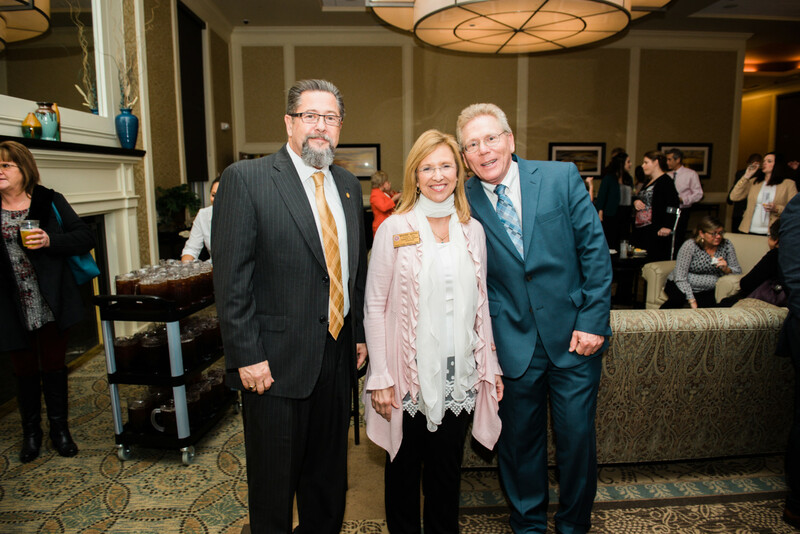 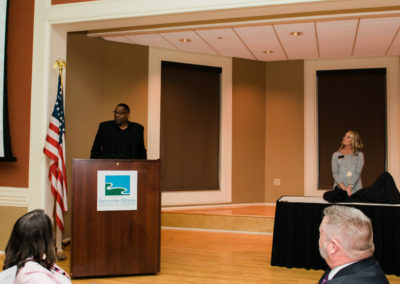 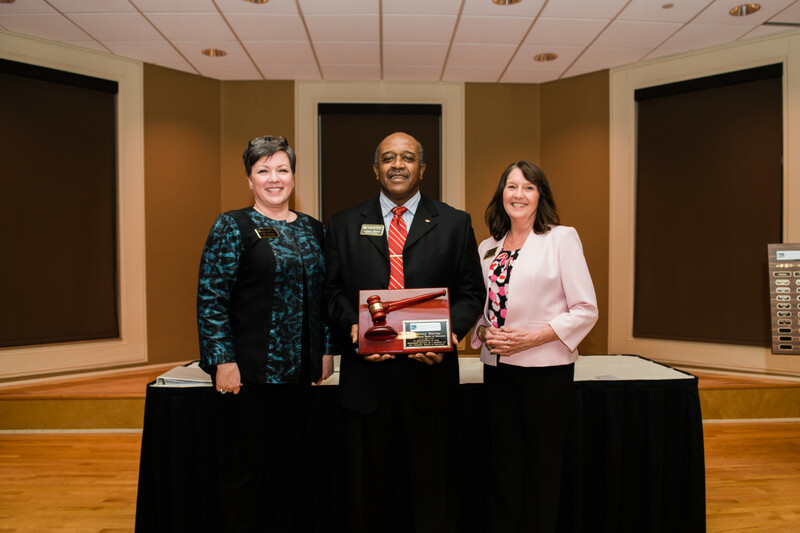 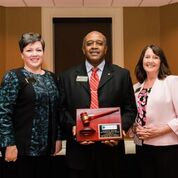 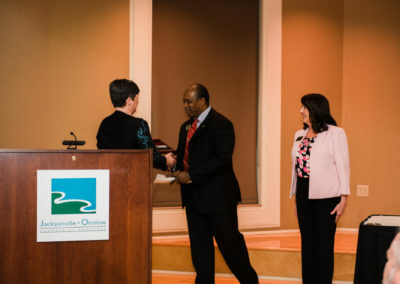 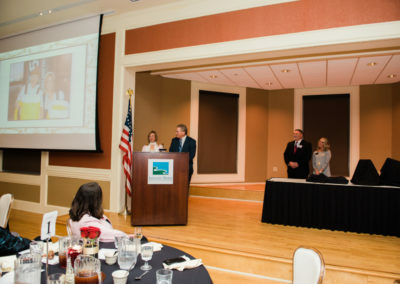 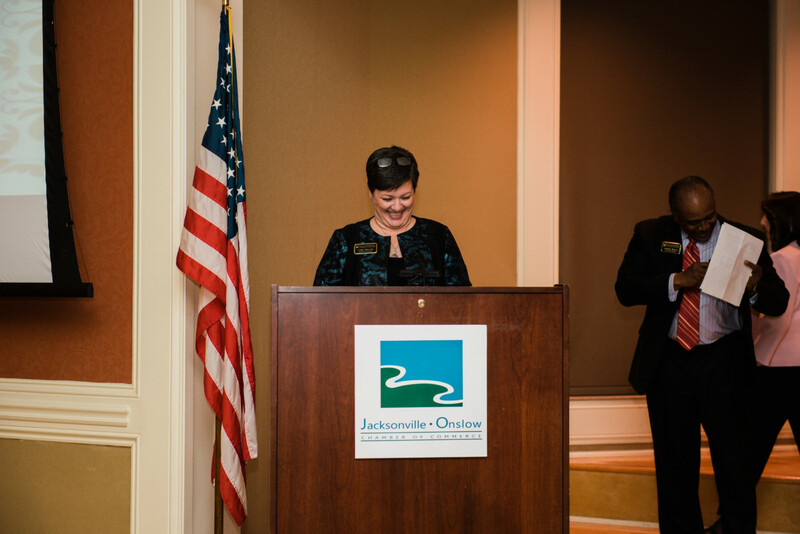 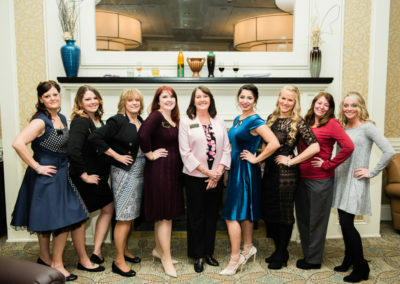 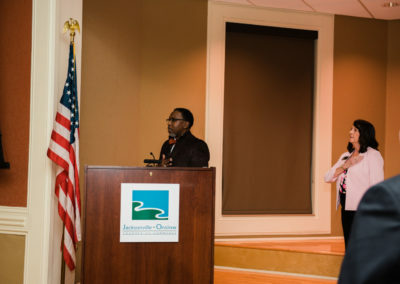 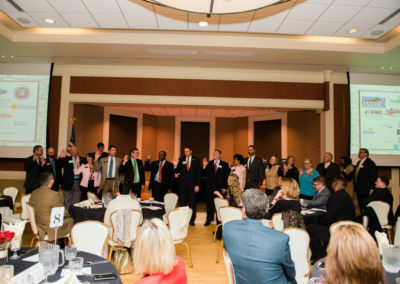 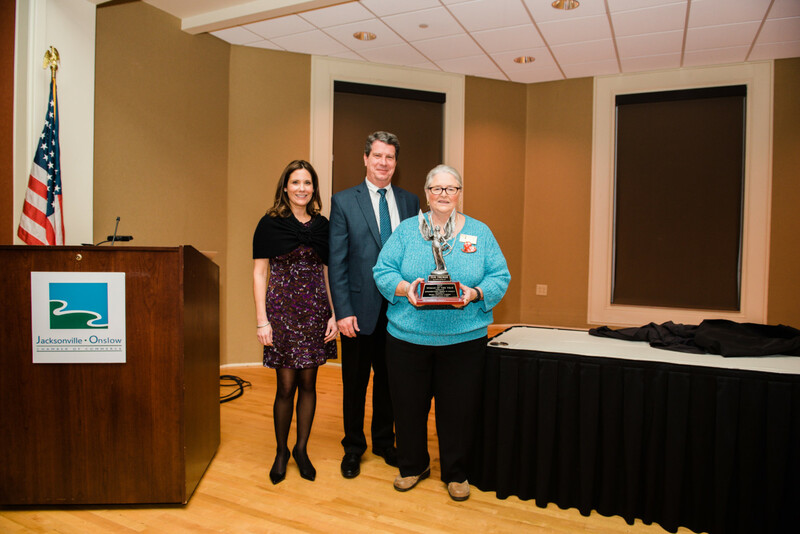 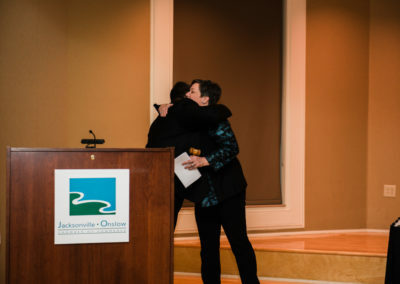 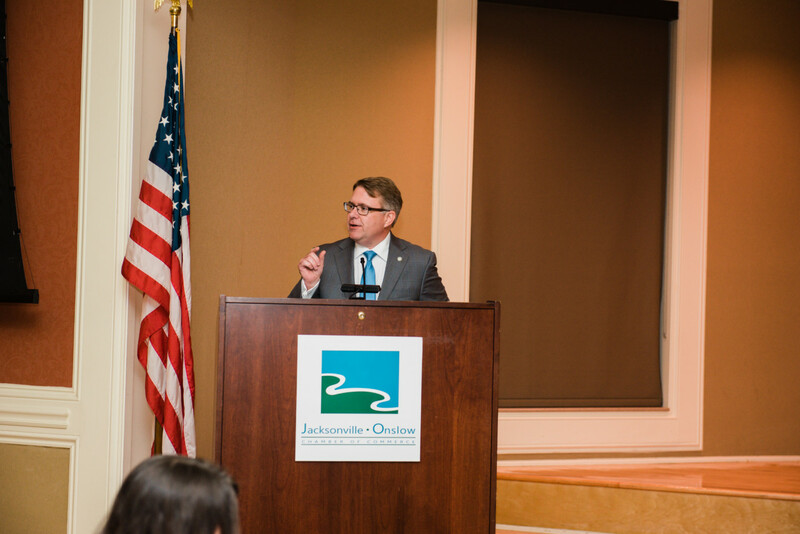 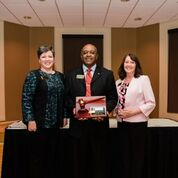 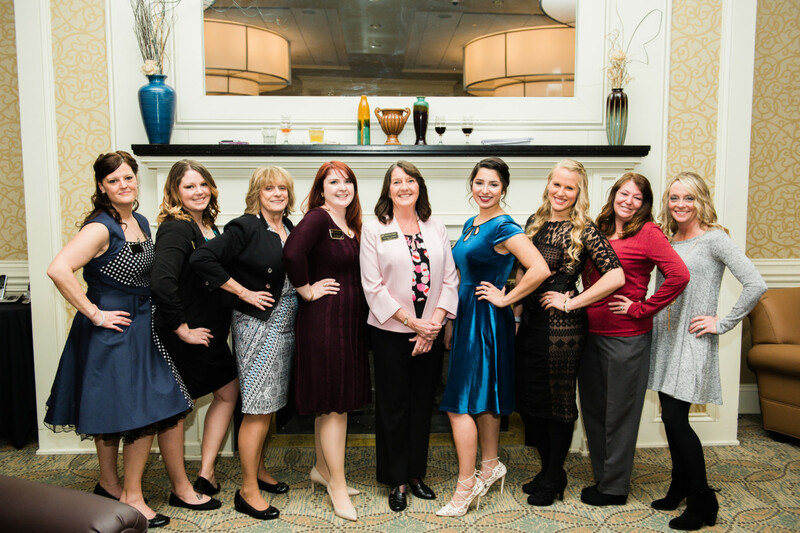 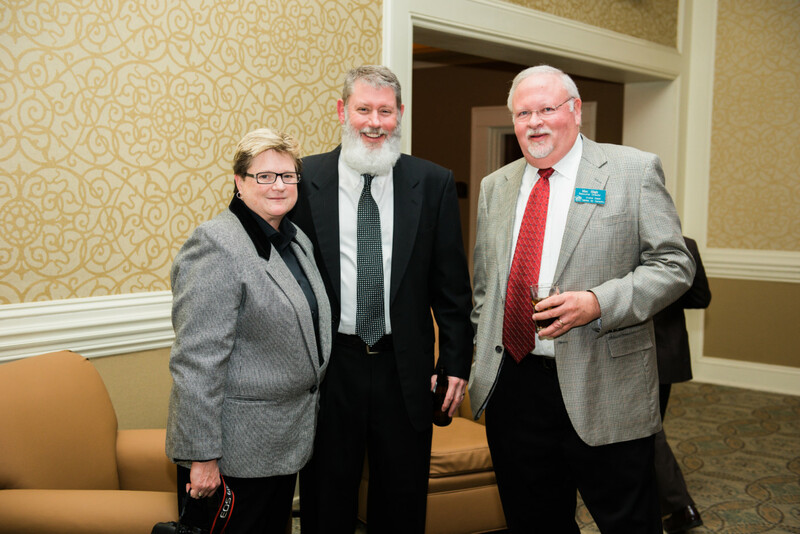 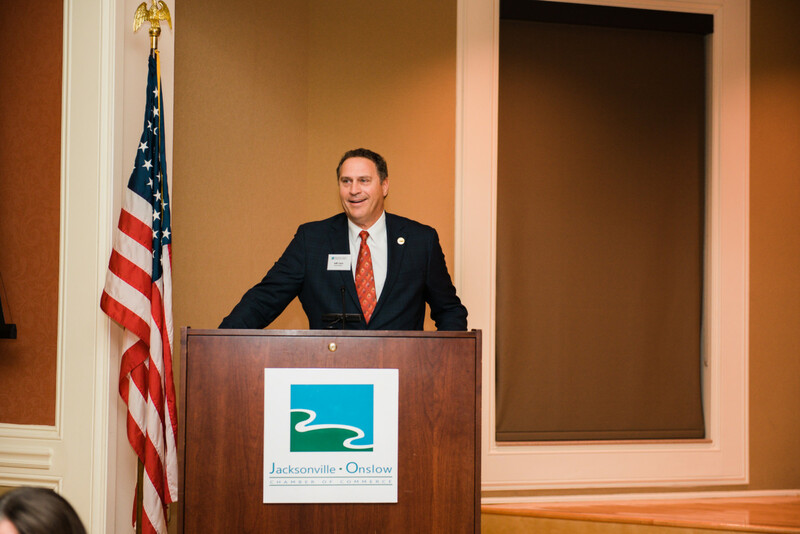 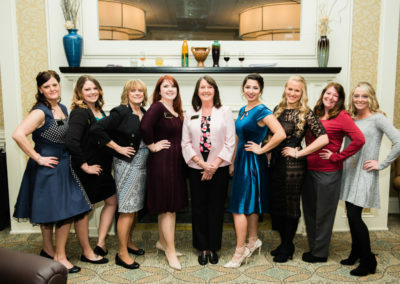 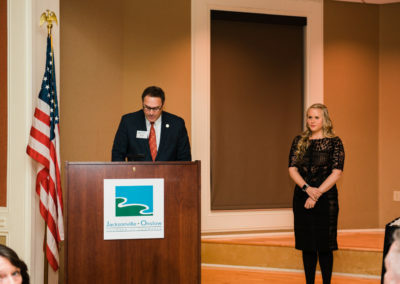 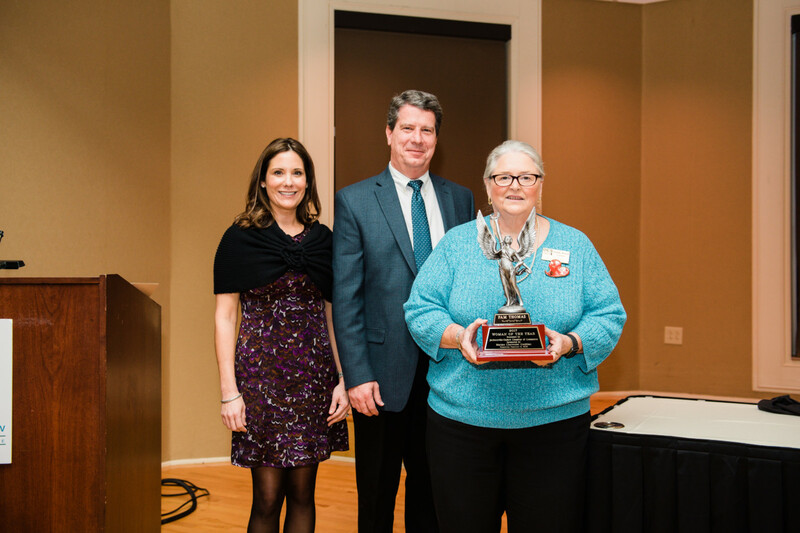 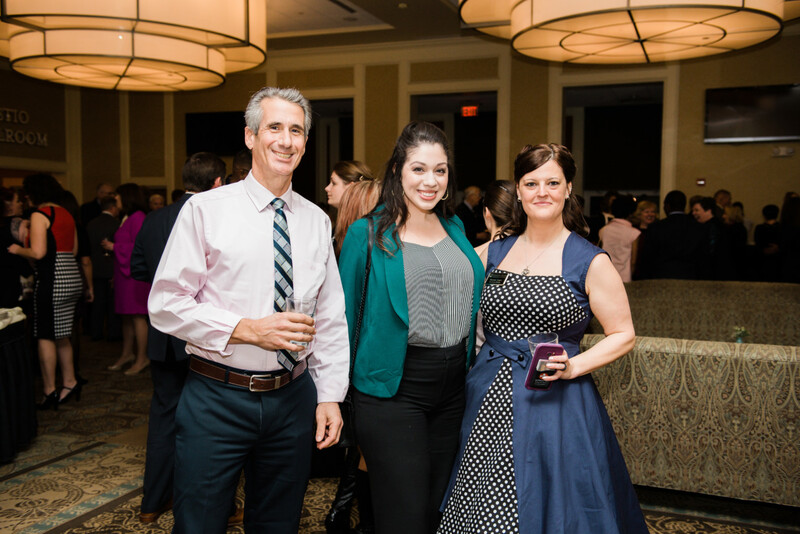 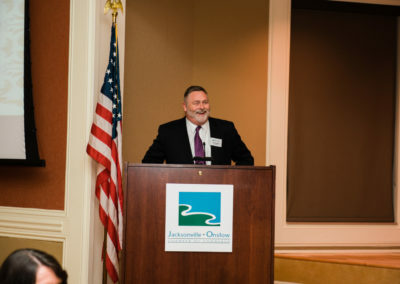 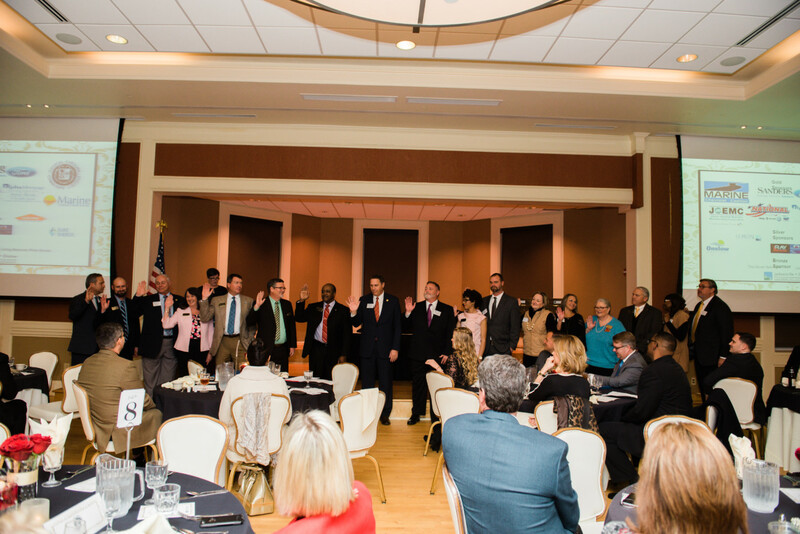 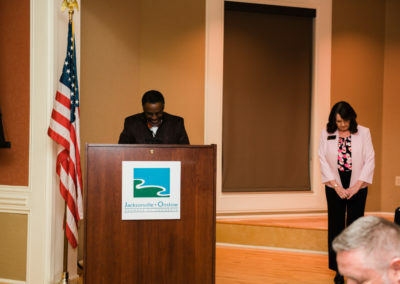 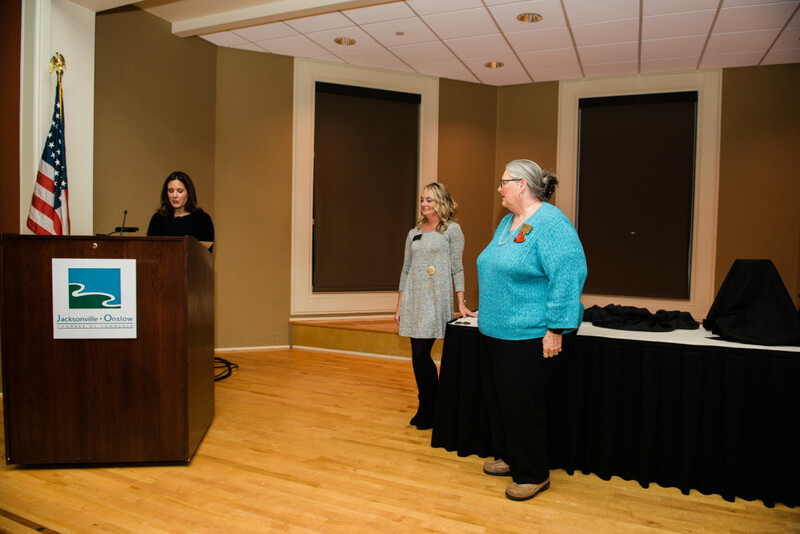 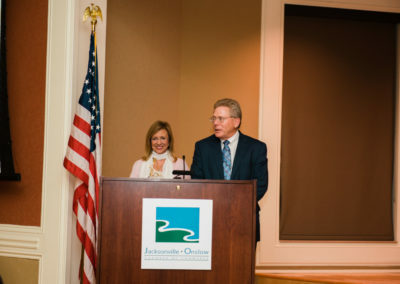 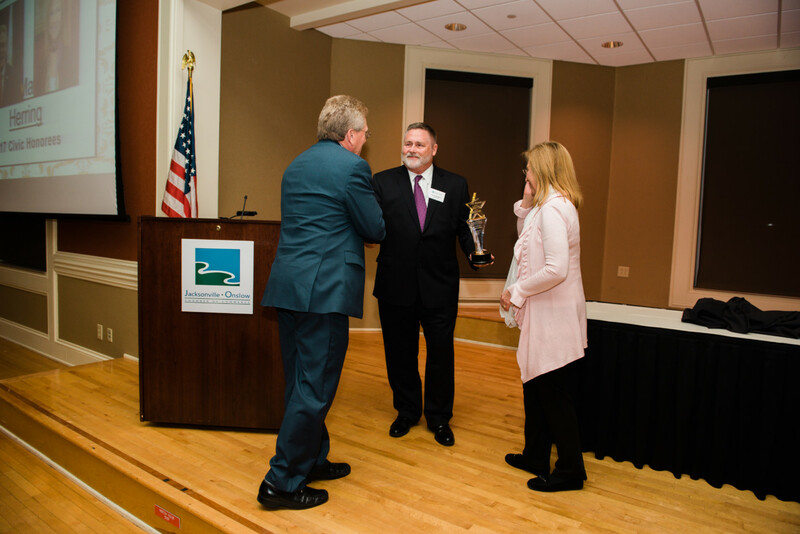 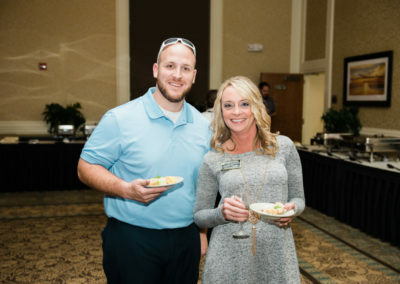 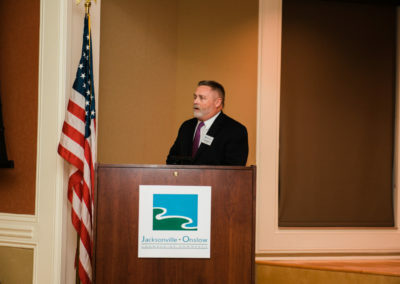 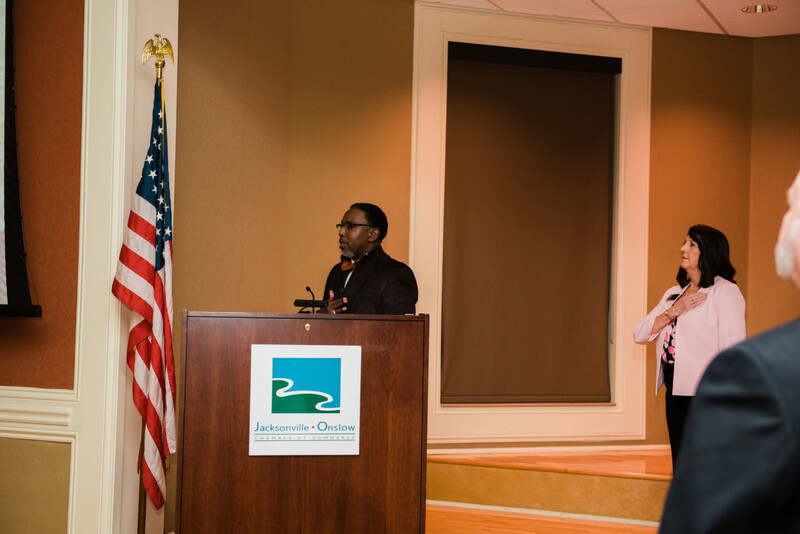 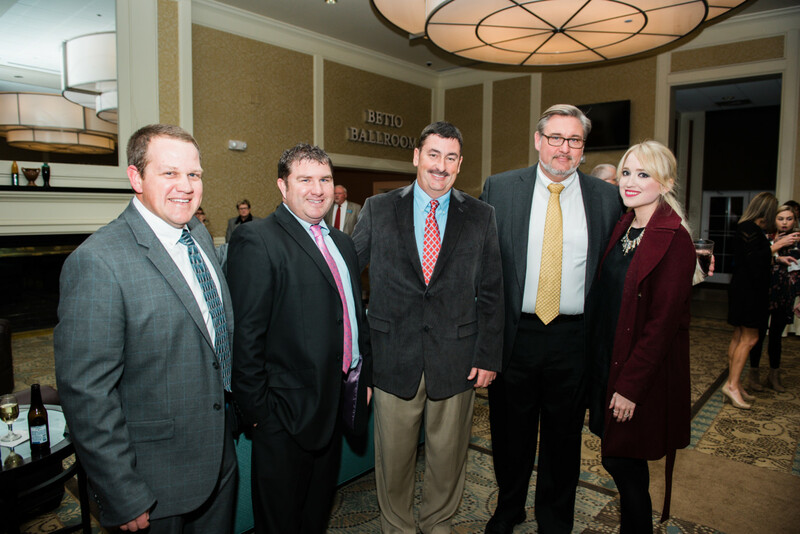 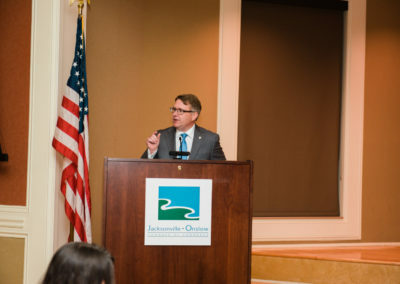 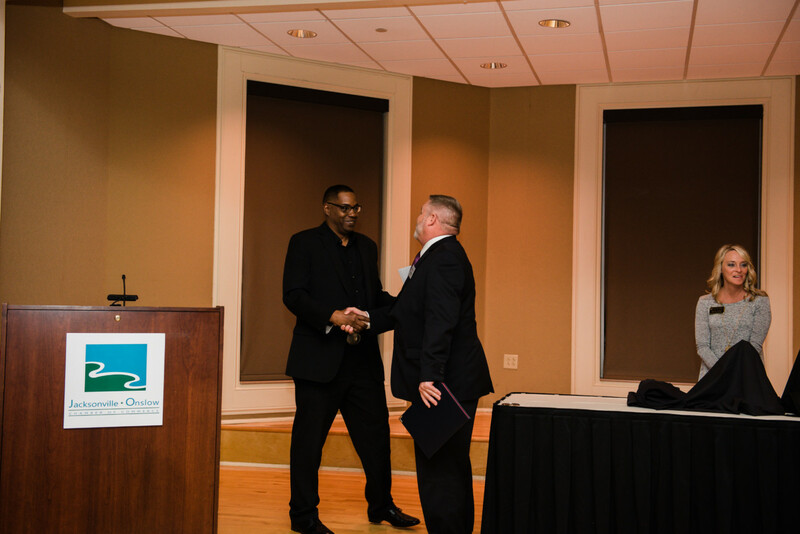 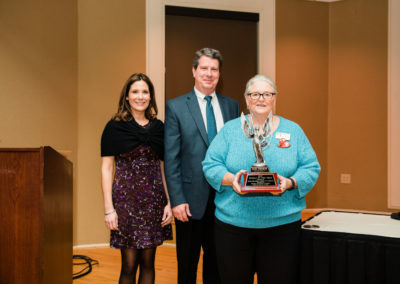 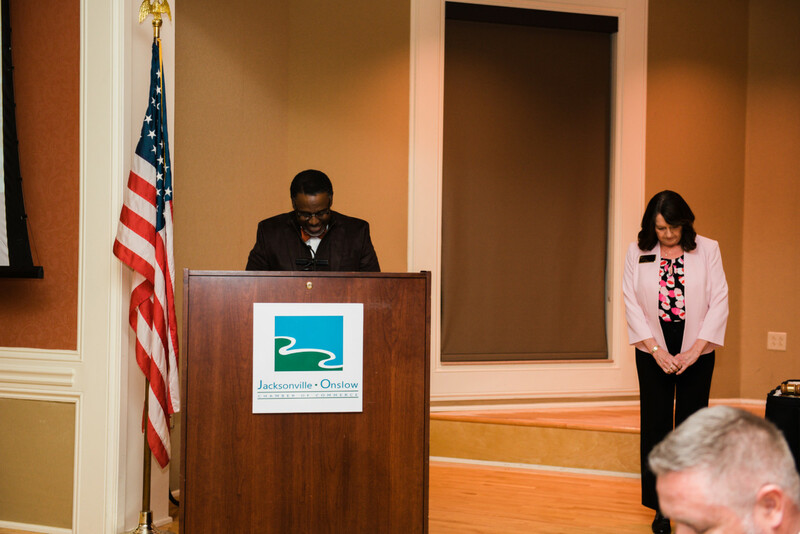 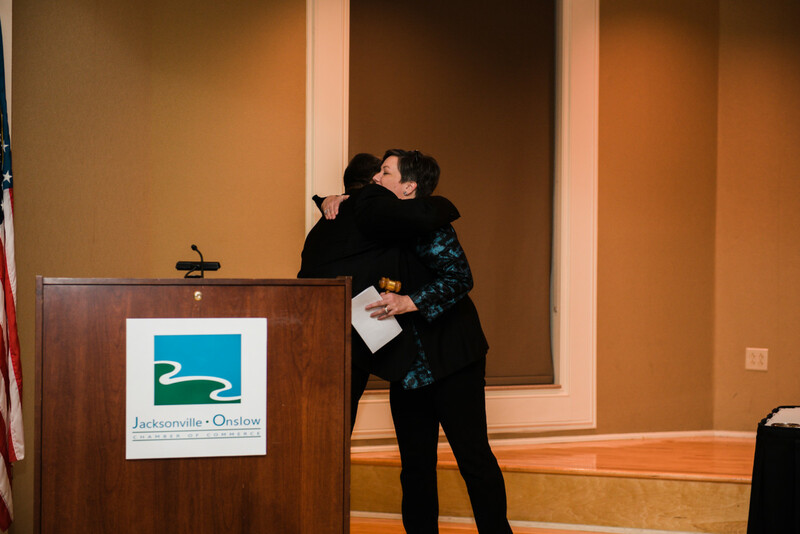 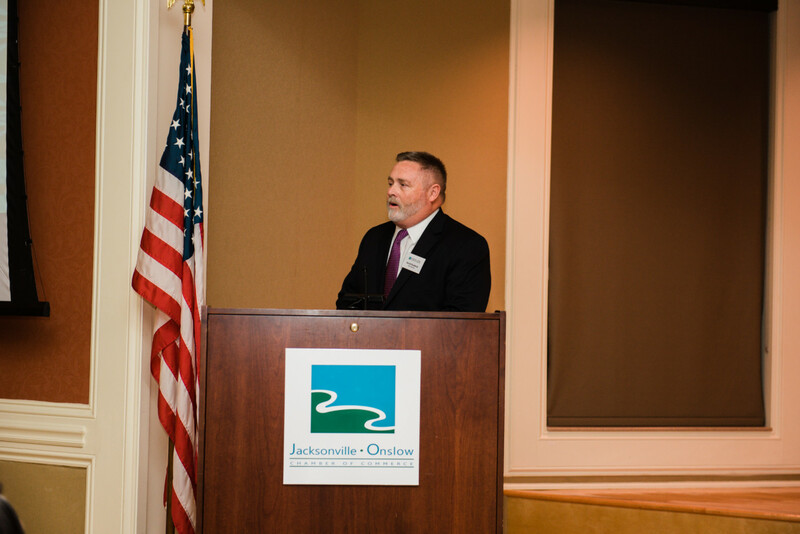 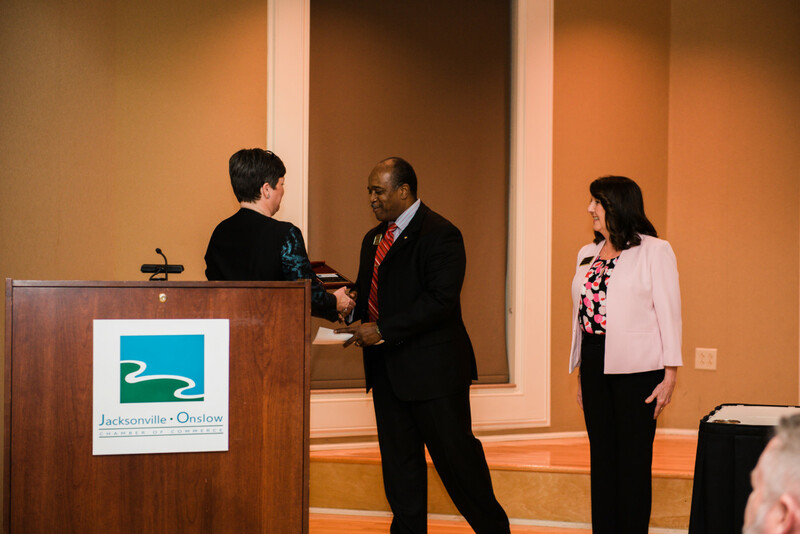 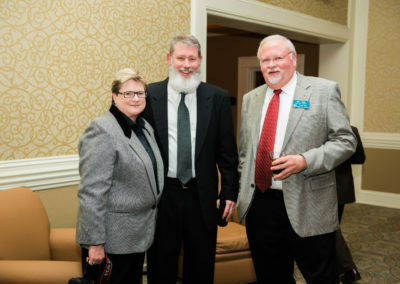 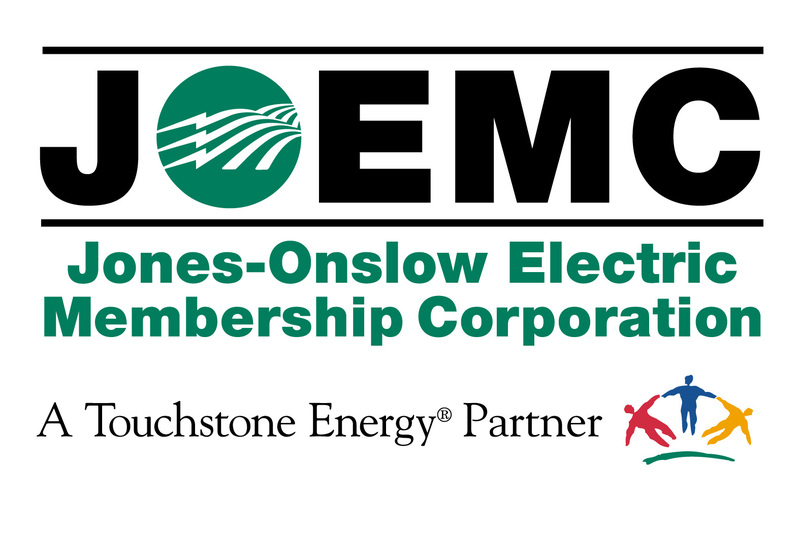 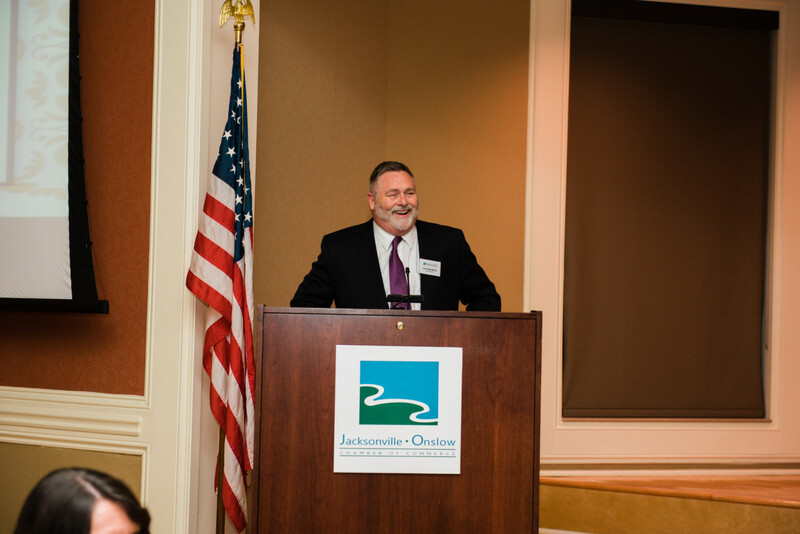 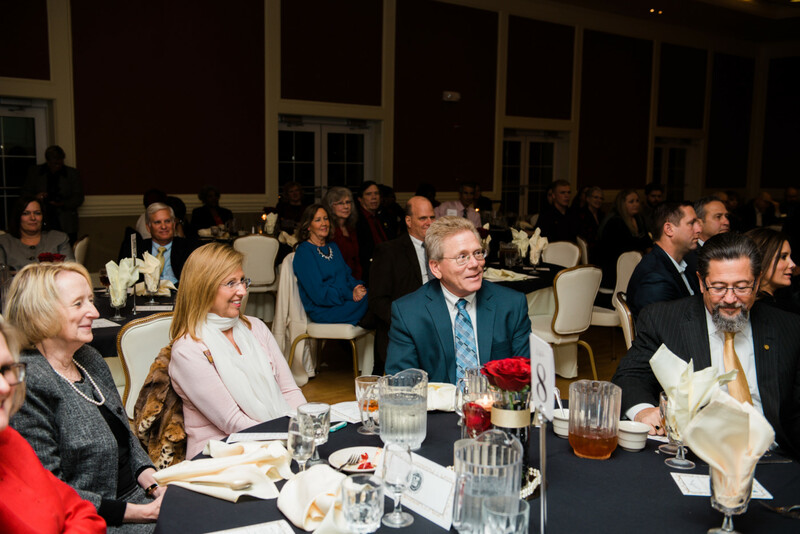 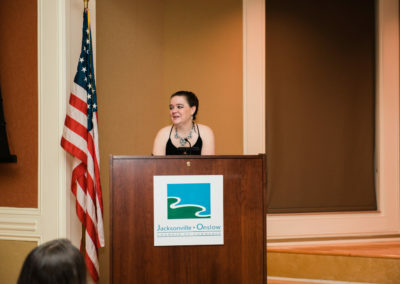 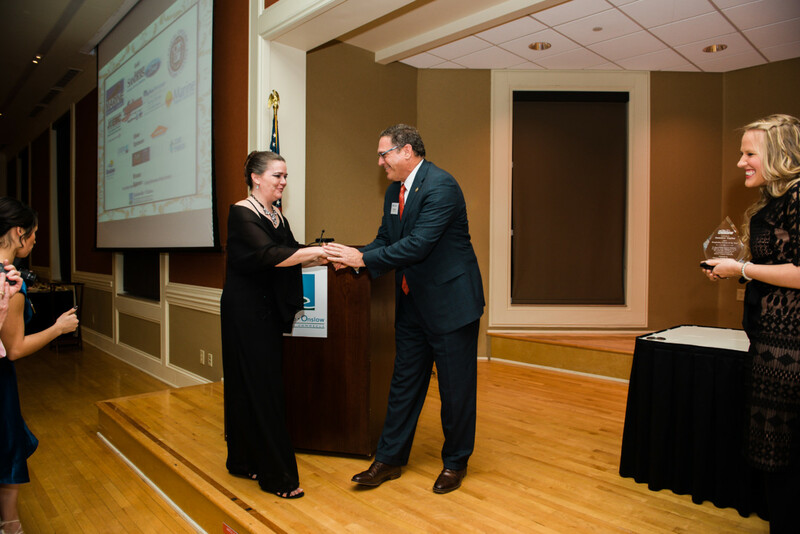 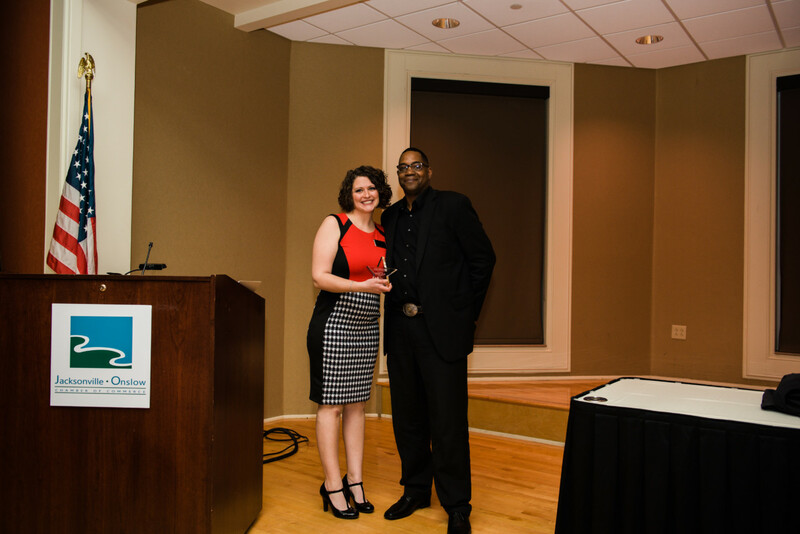 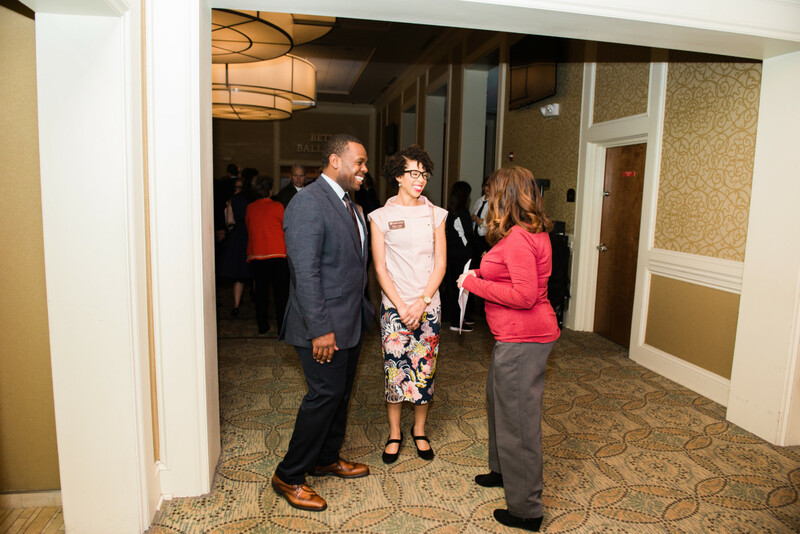 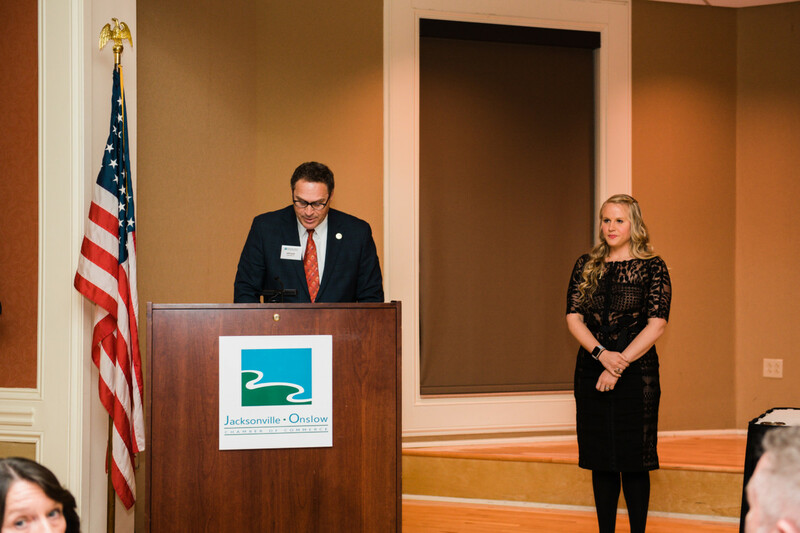 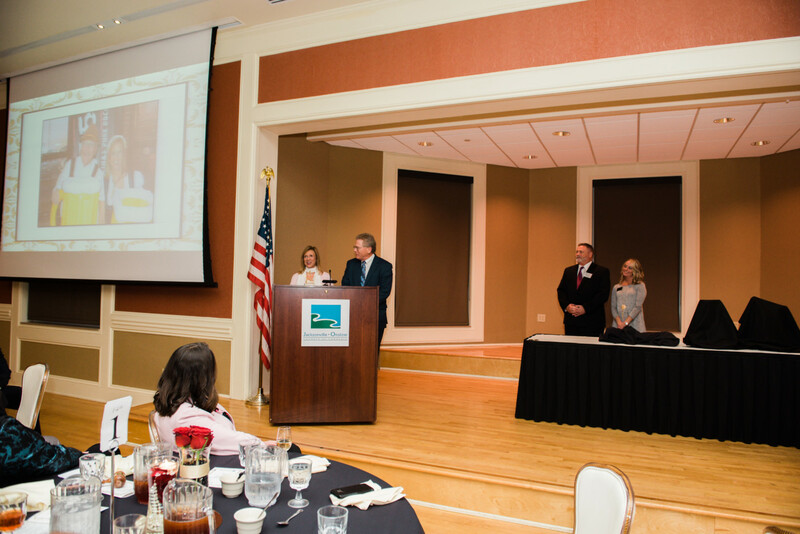 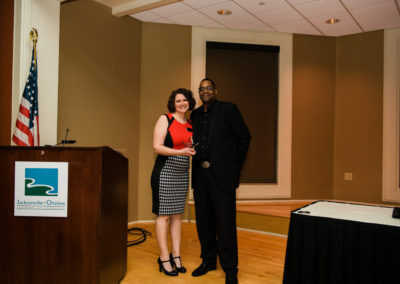 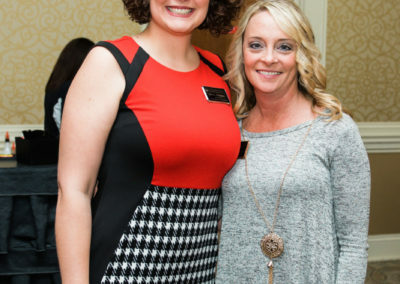 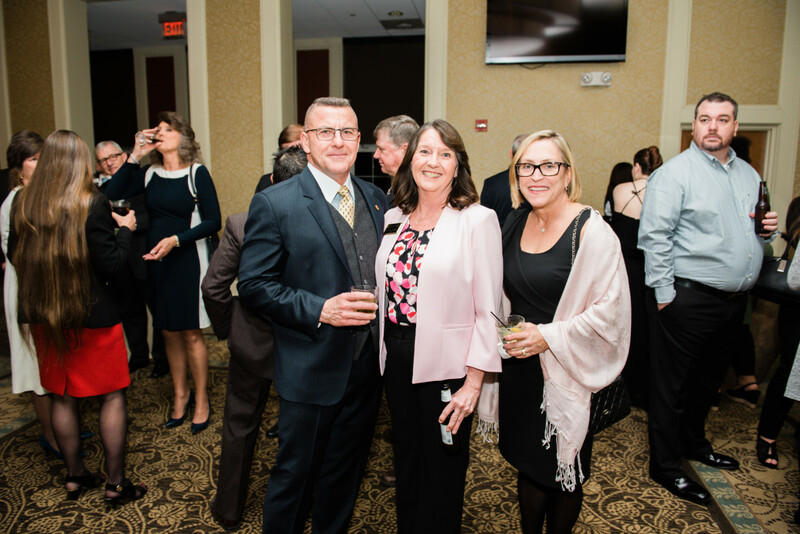 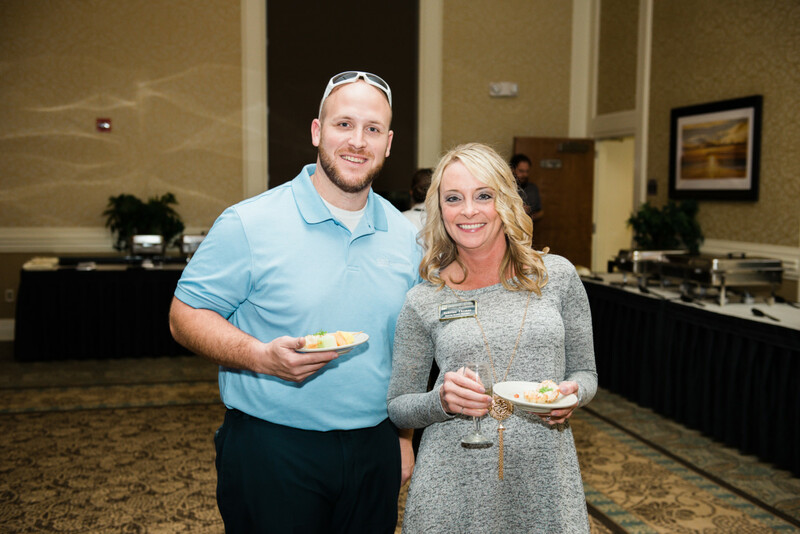 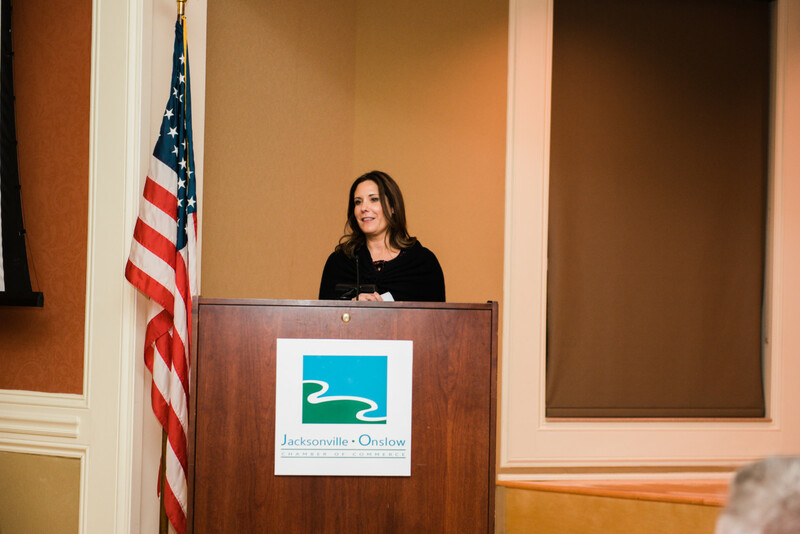 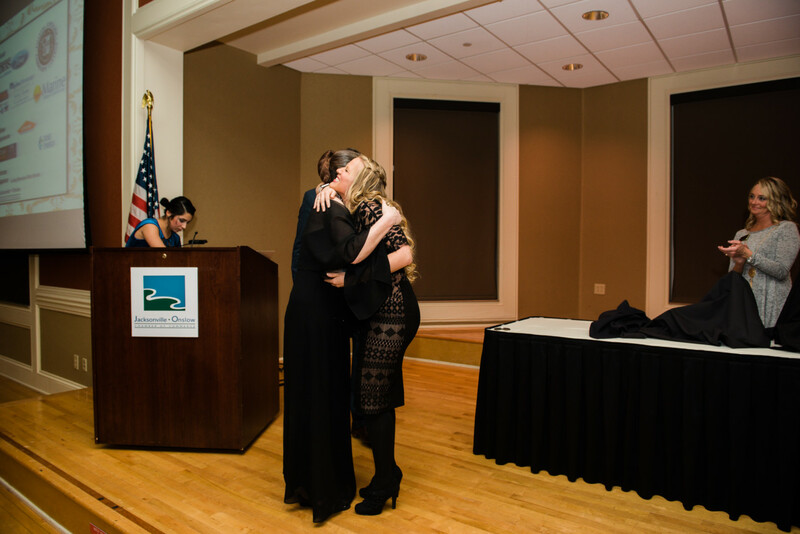 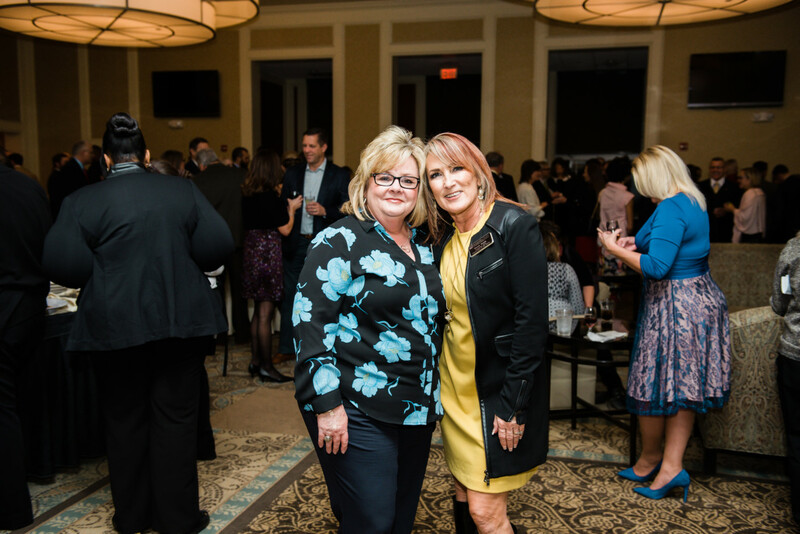 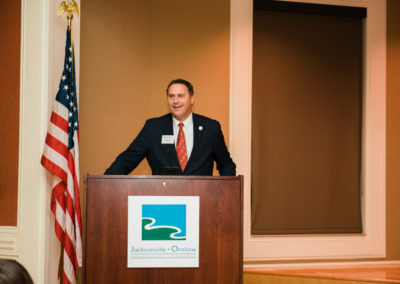 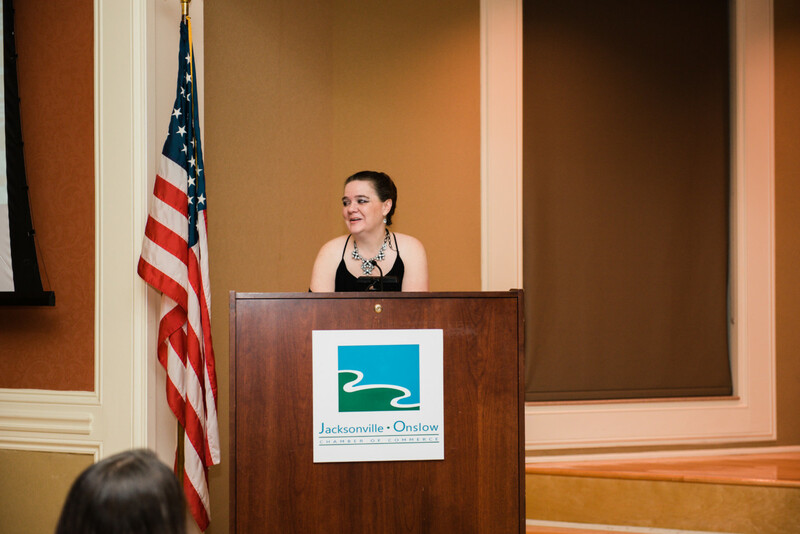 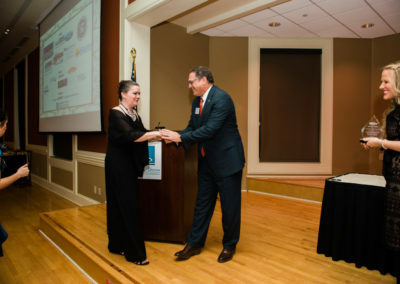 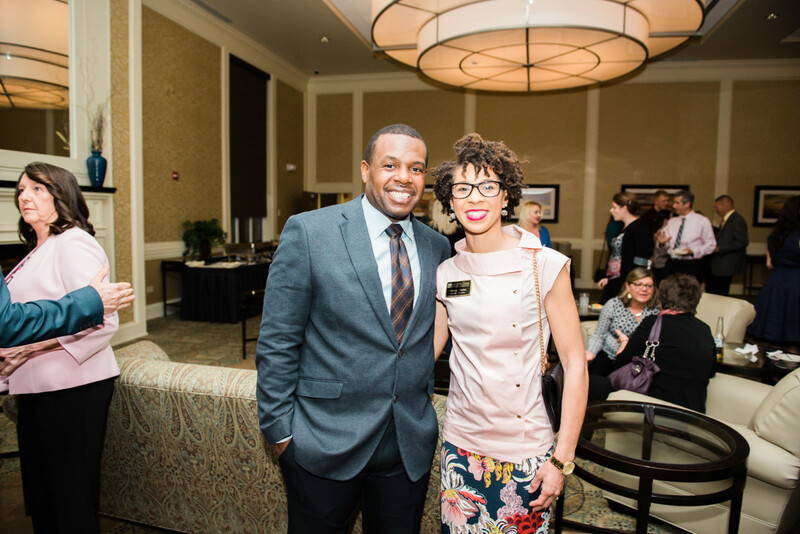 The Jacksonville-Onslow Chamber of Commerce celebrates its members every year for our Annual Membership Celebration. 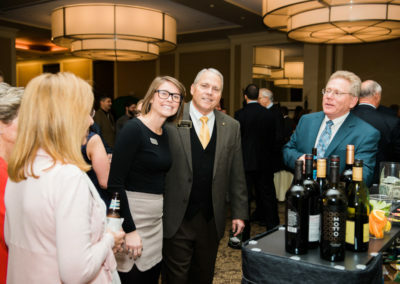 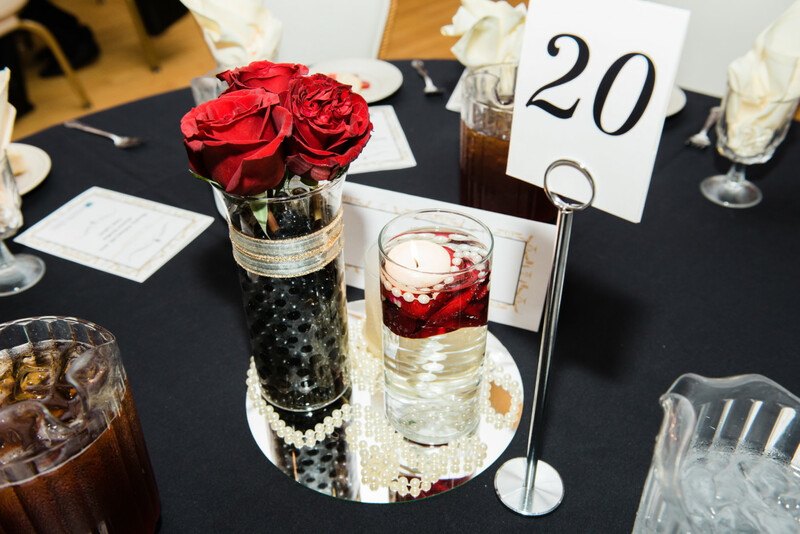 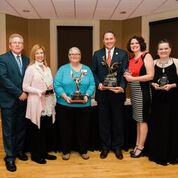 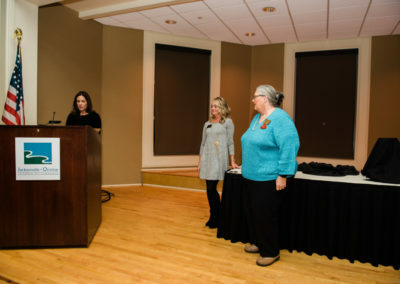 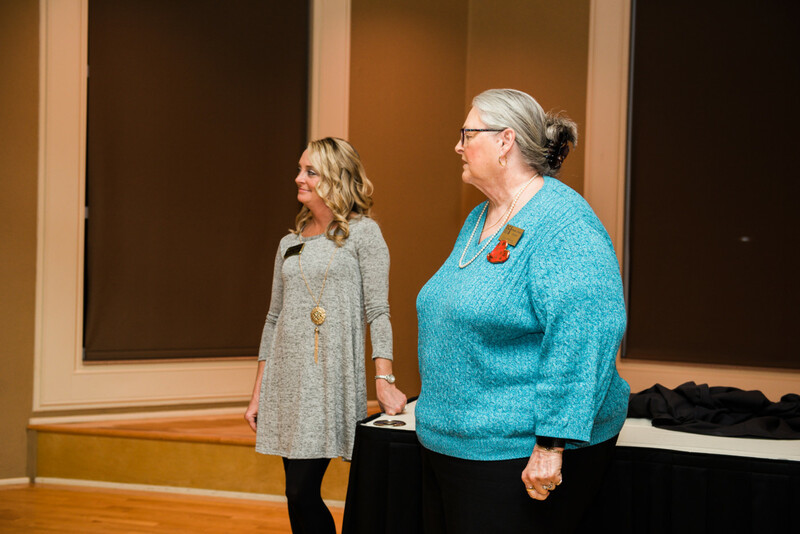 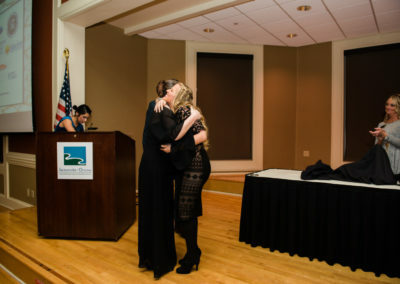 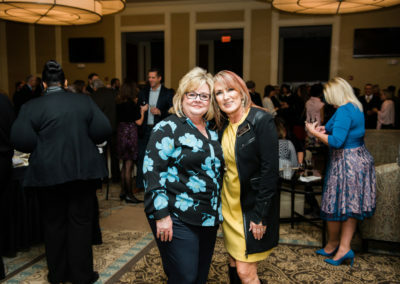 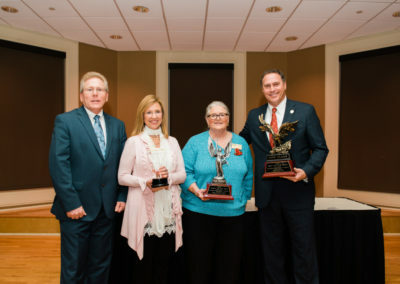 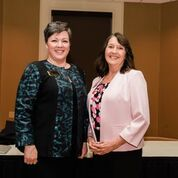 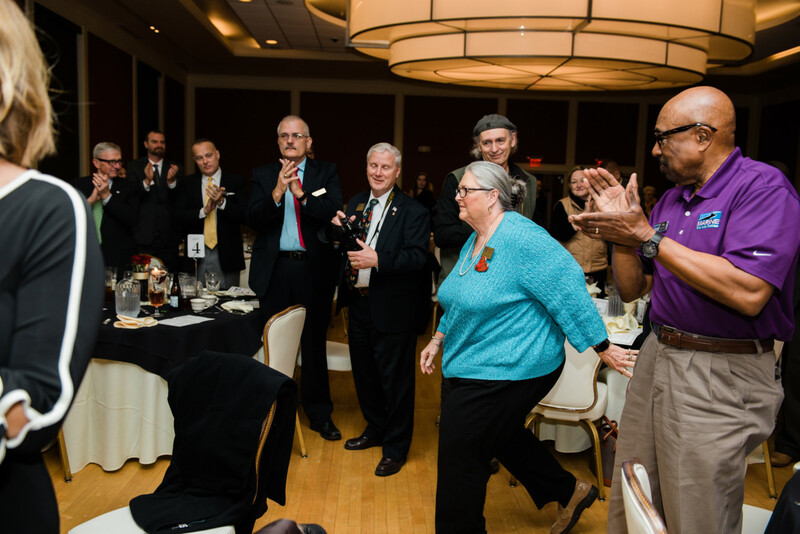 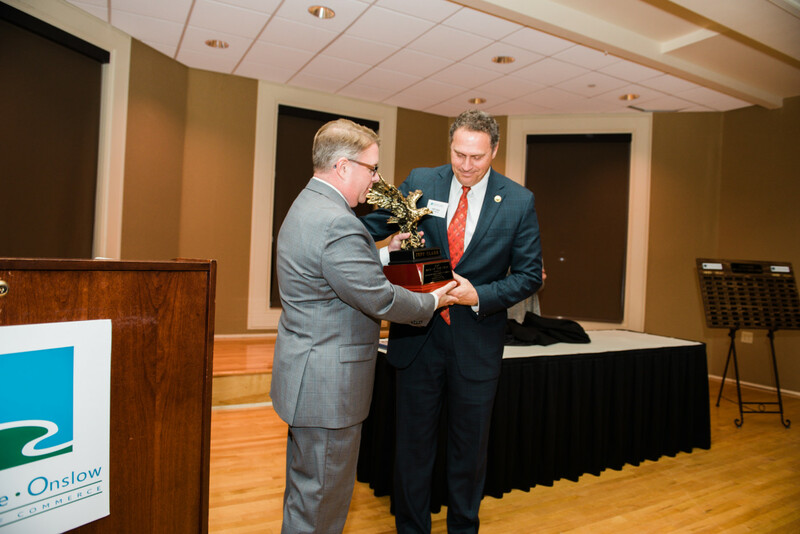 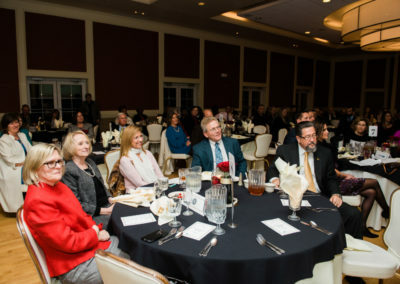 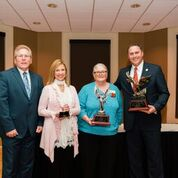 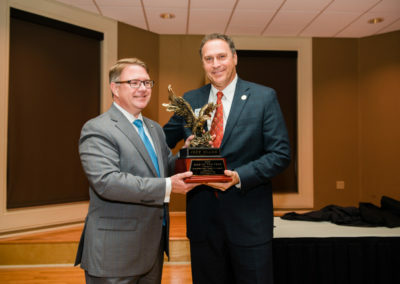 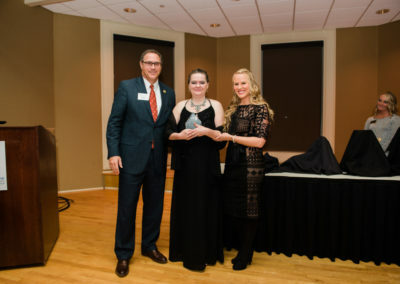 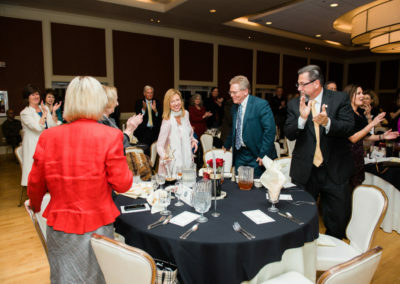 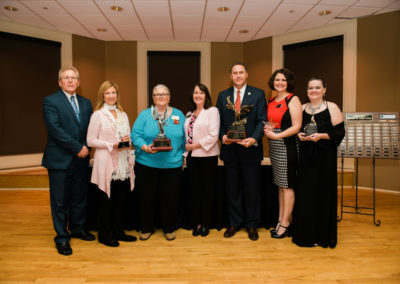 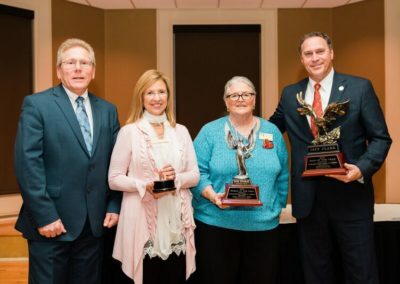 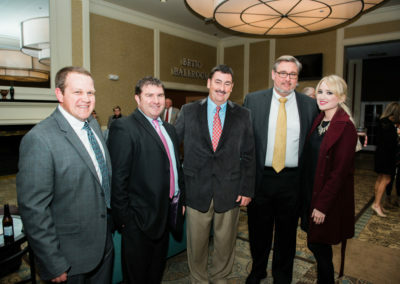 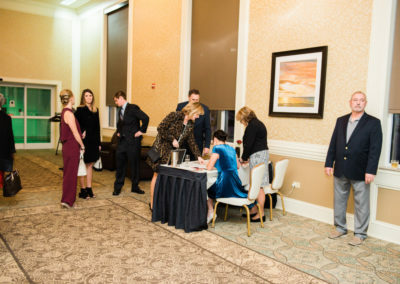 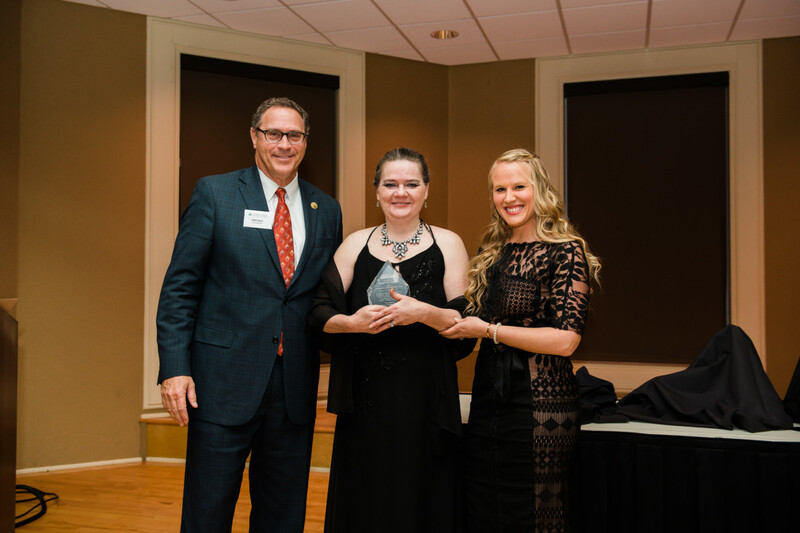 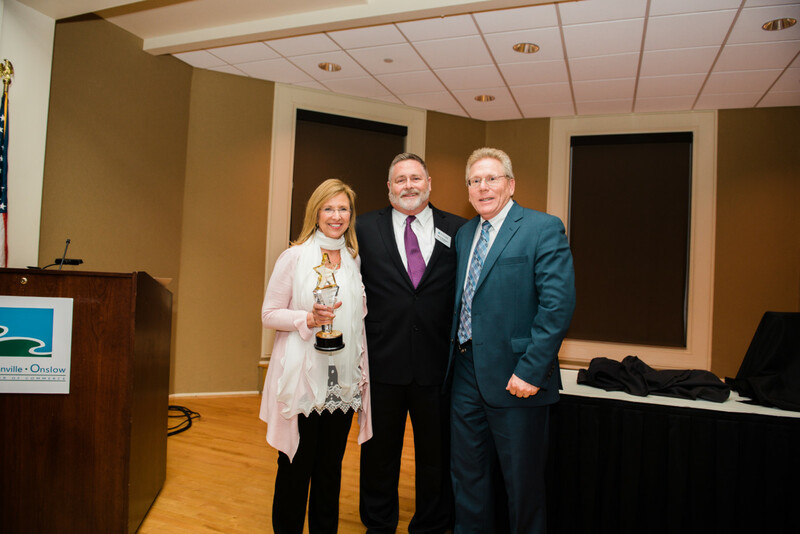 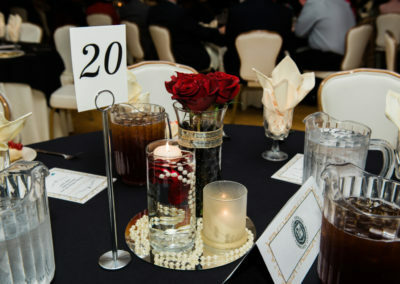 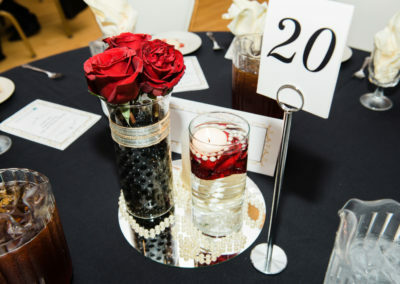 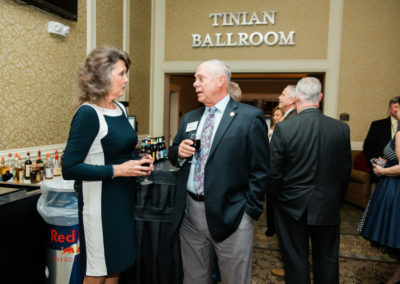 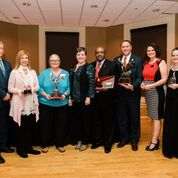 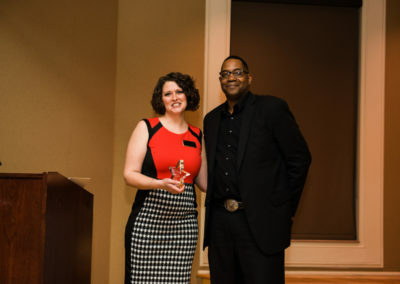 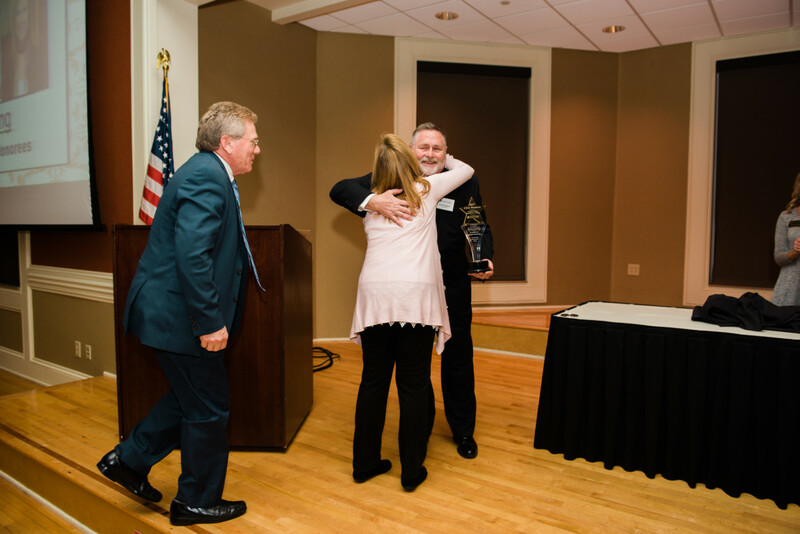 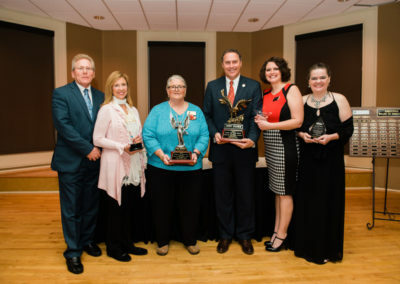 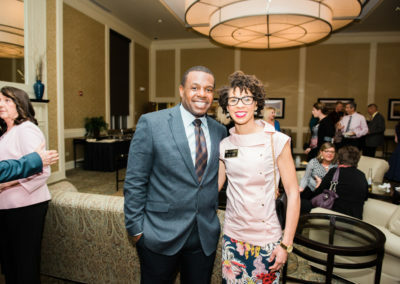 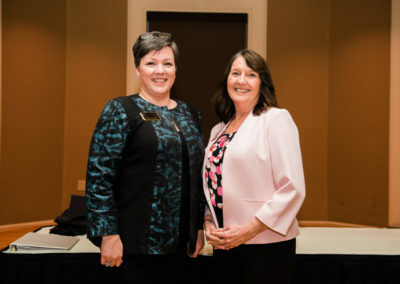 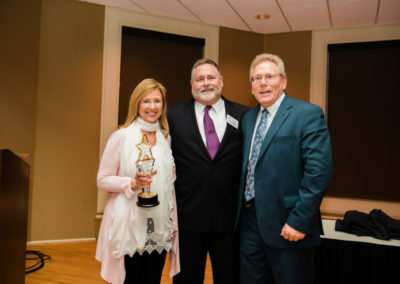 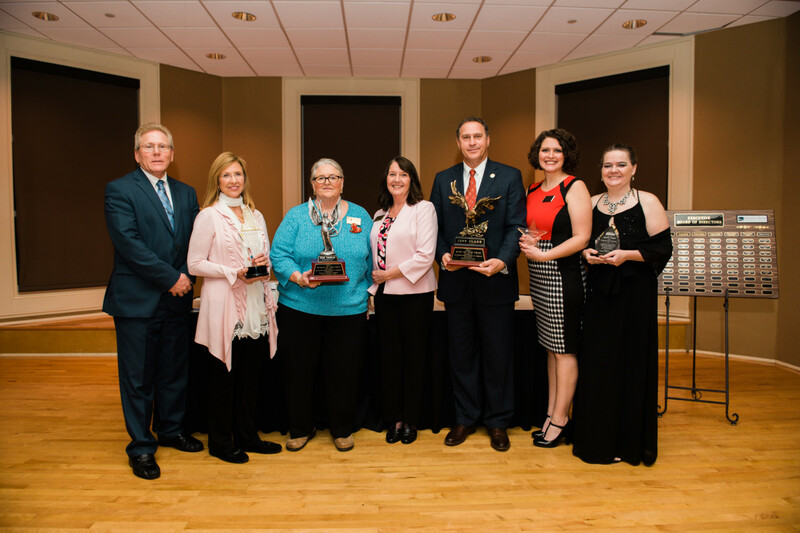 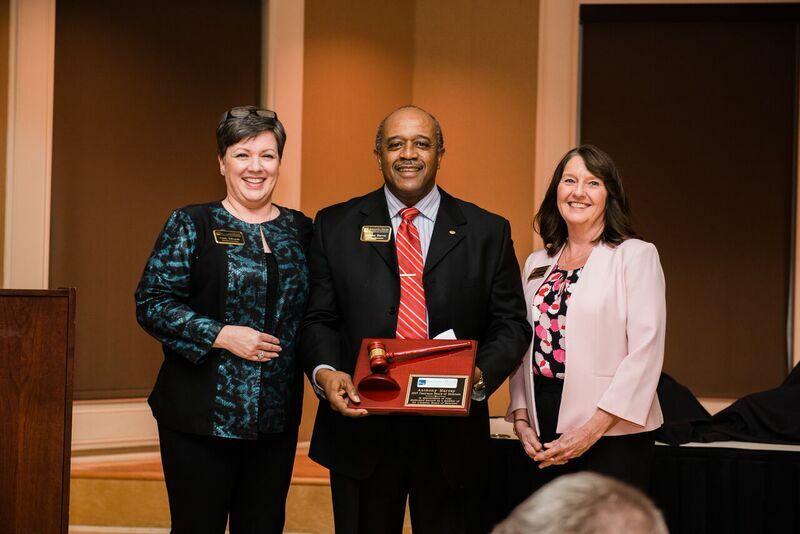 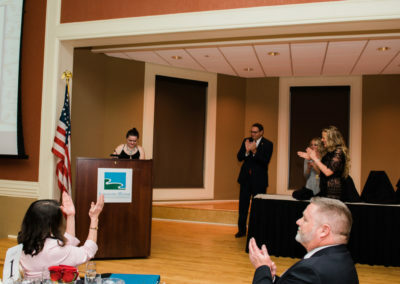 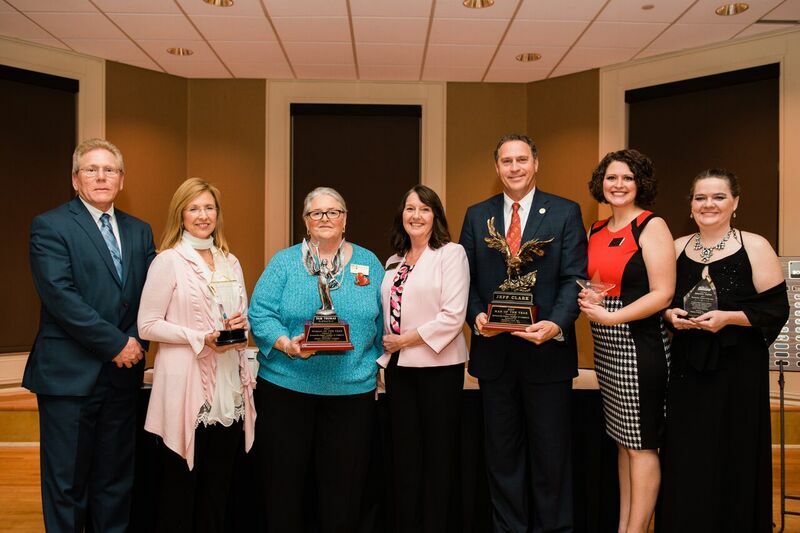 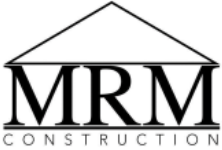 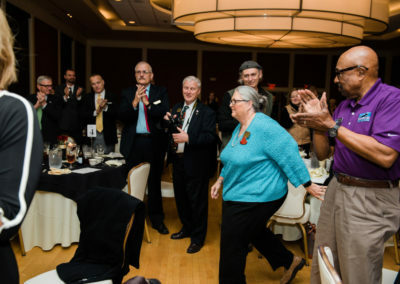 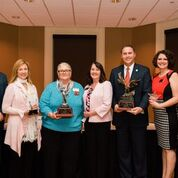 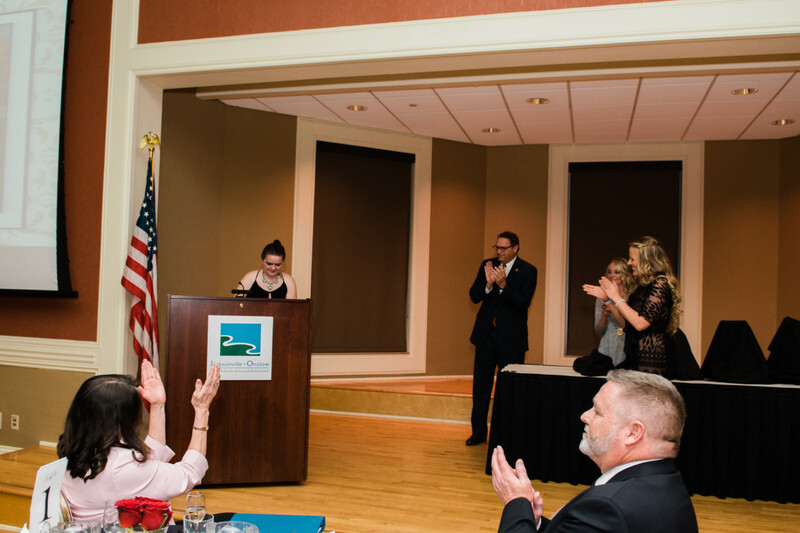 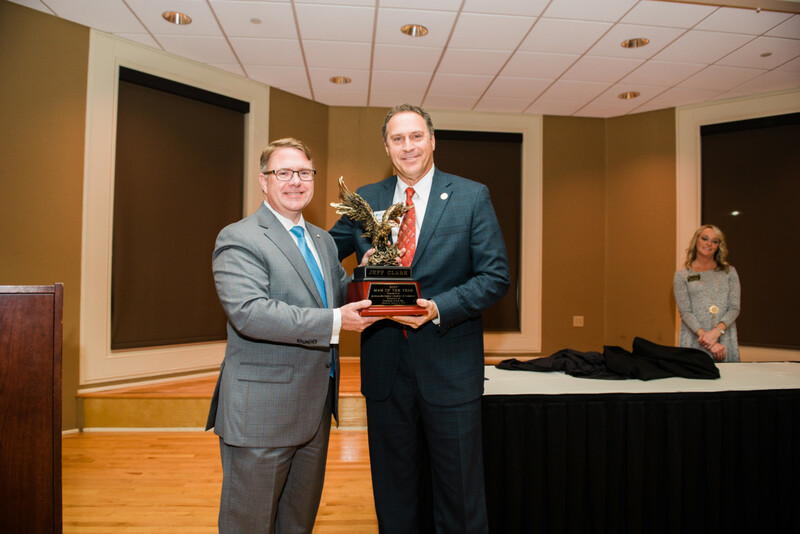 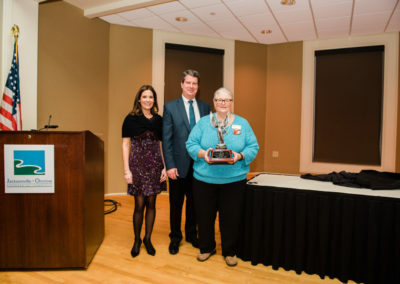 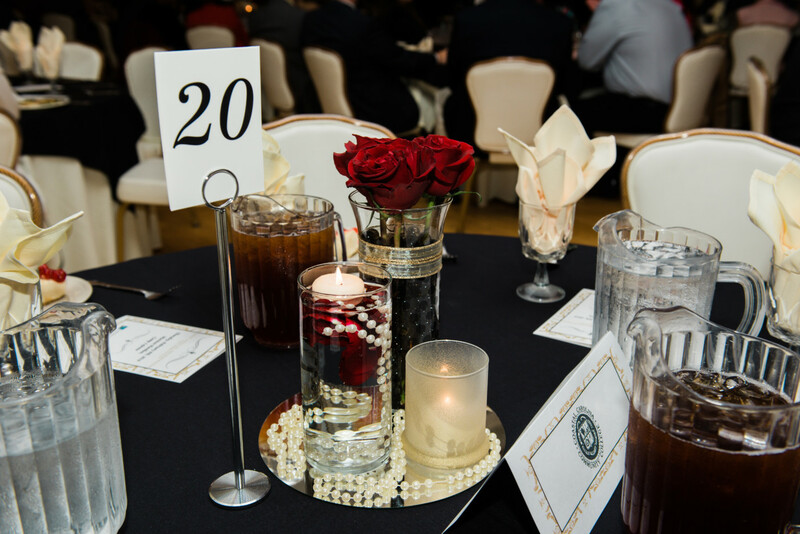 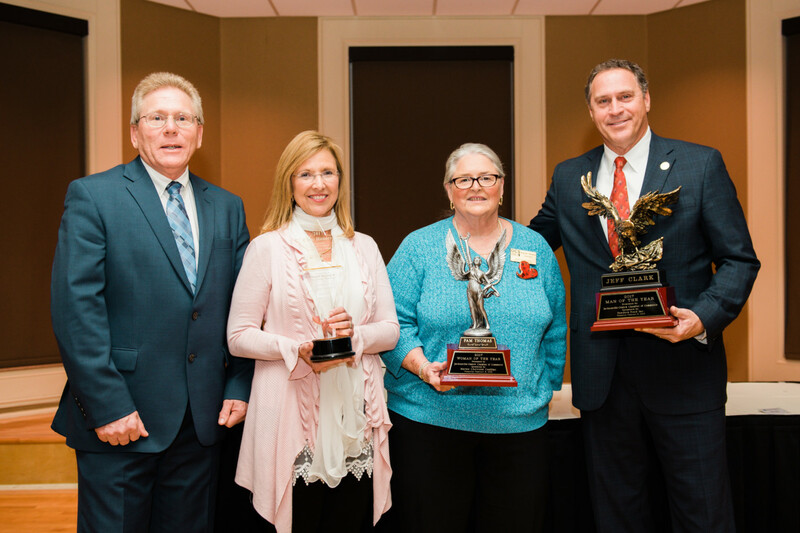 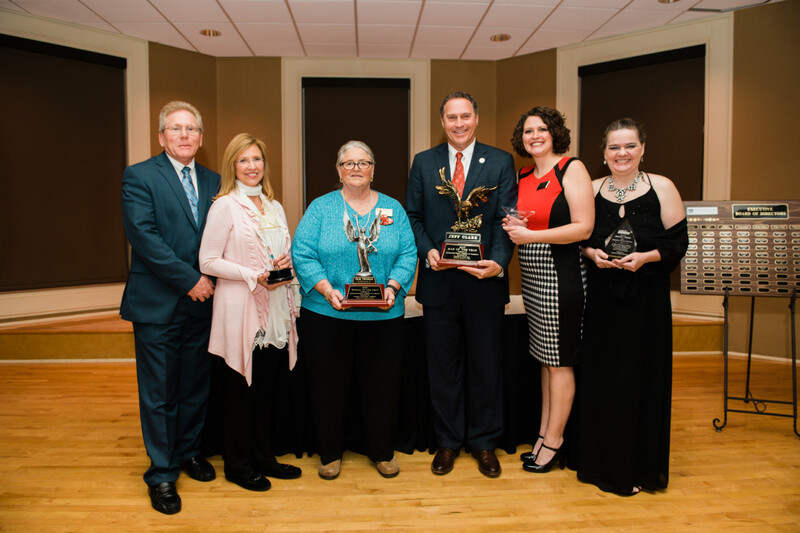 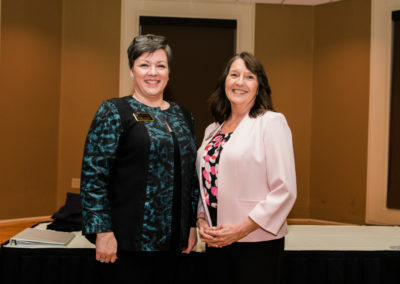 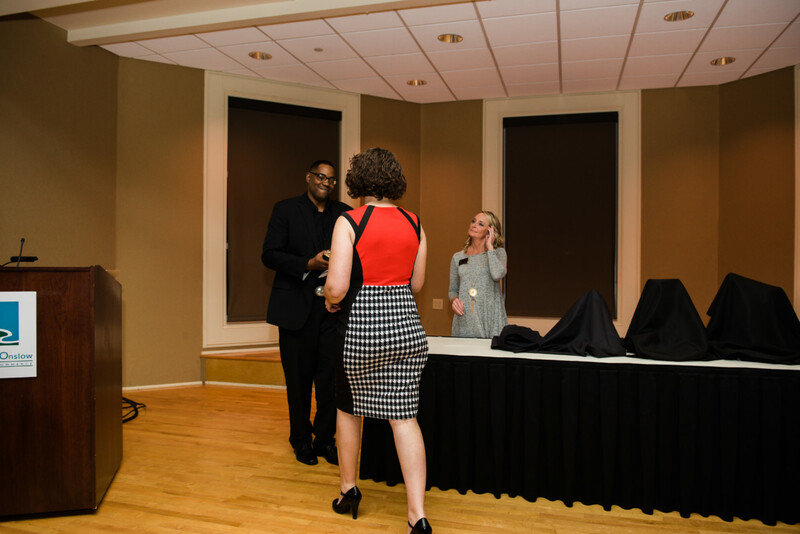 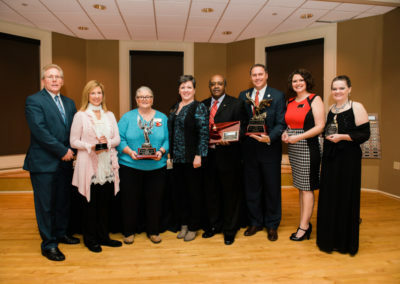 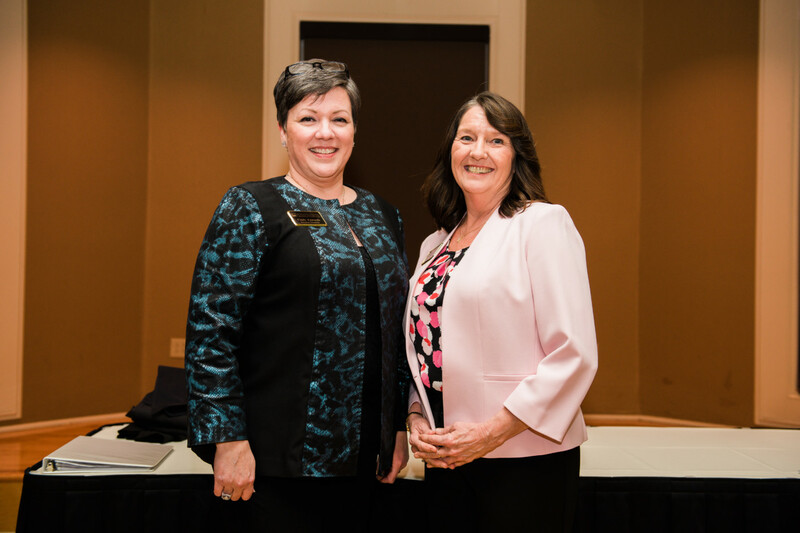 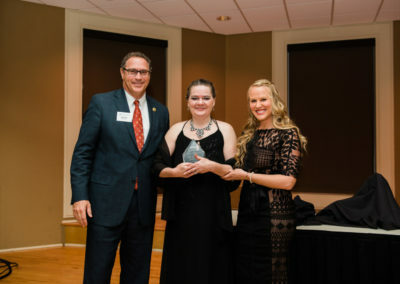 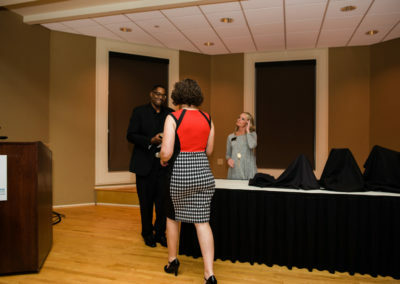 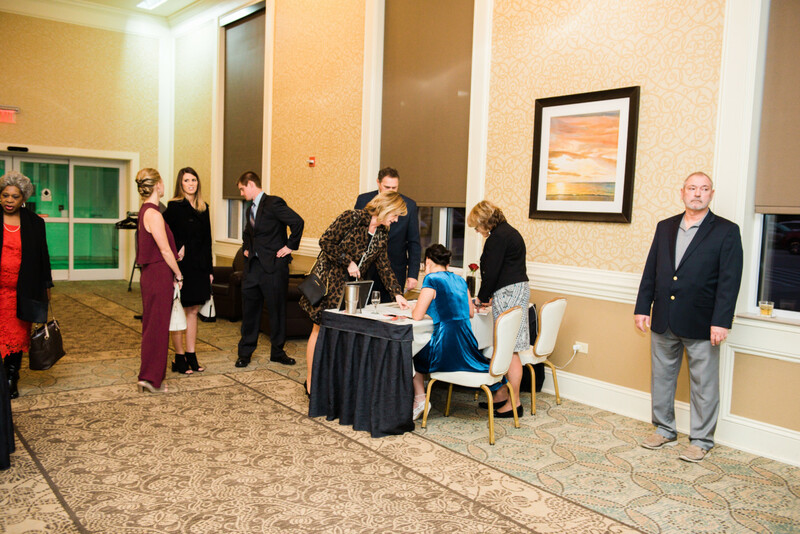 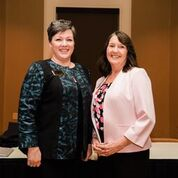 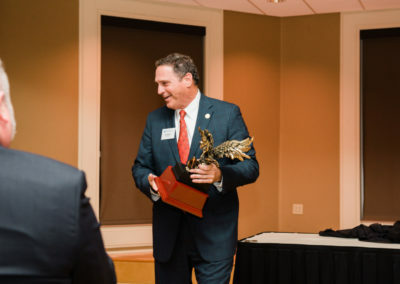 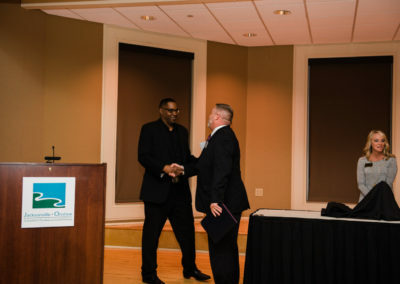 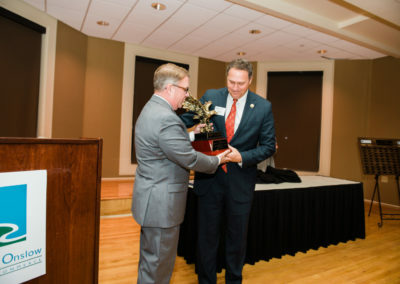 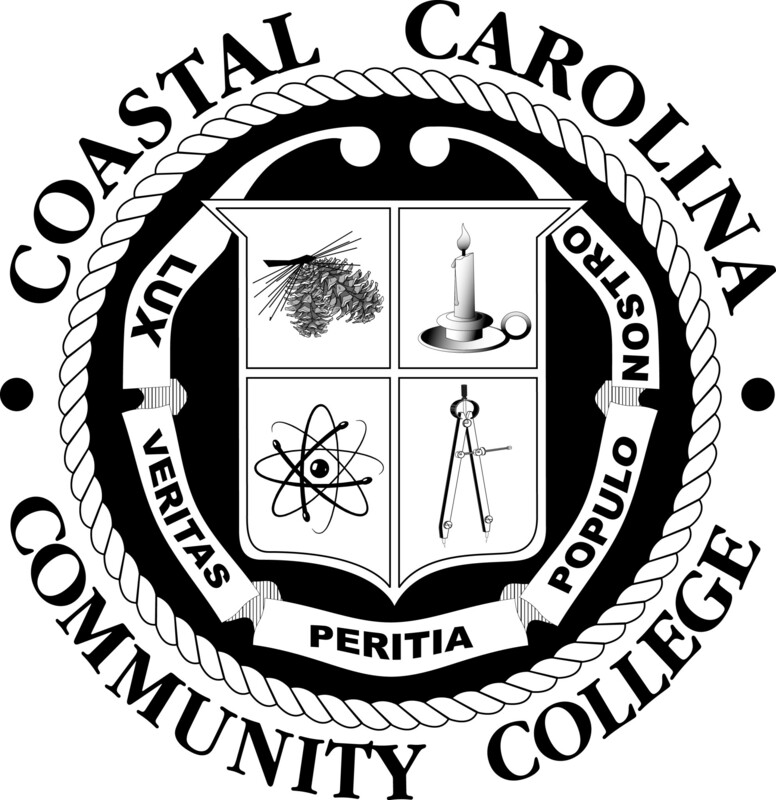 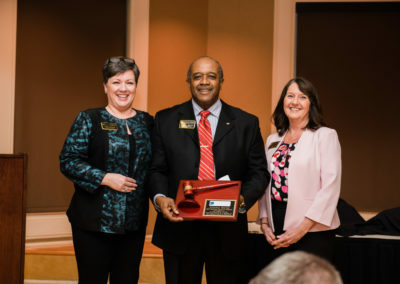 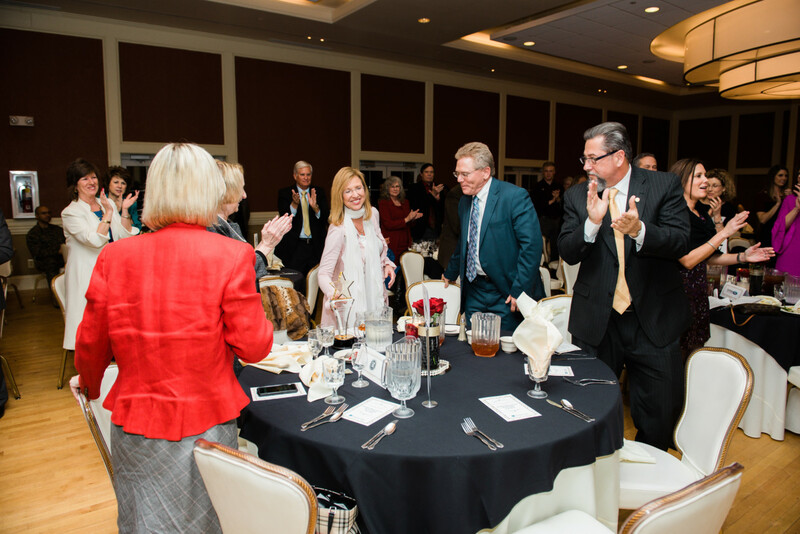 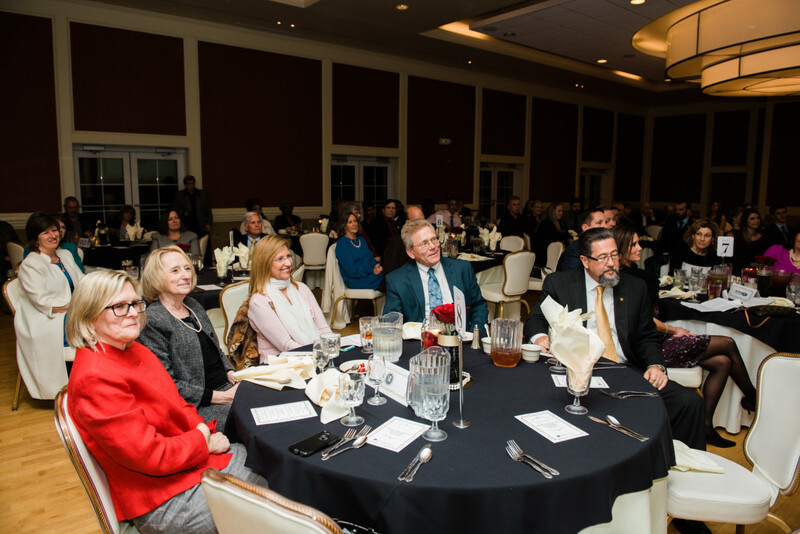 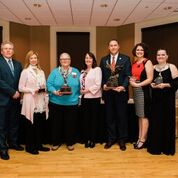 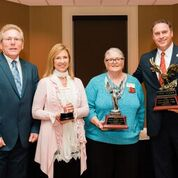 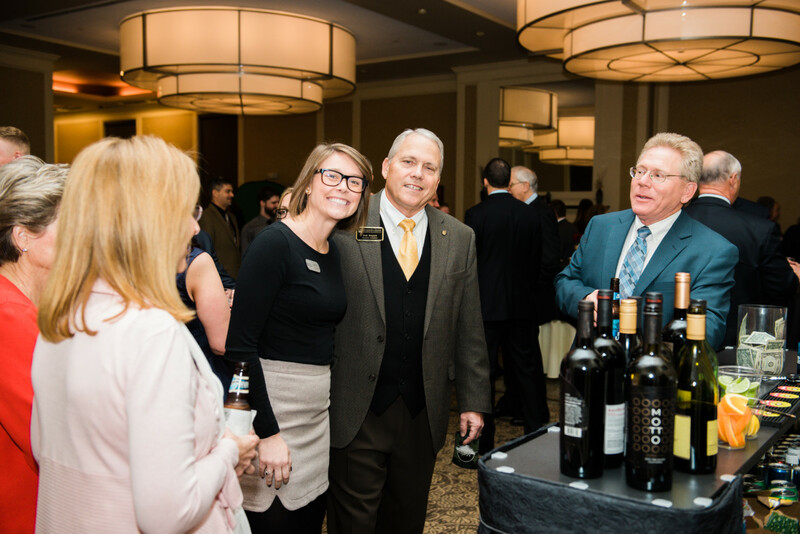 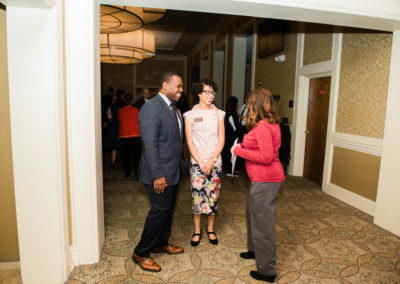 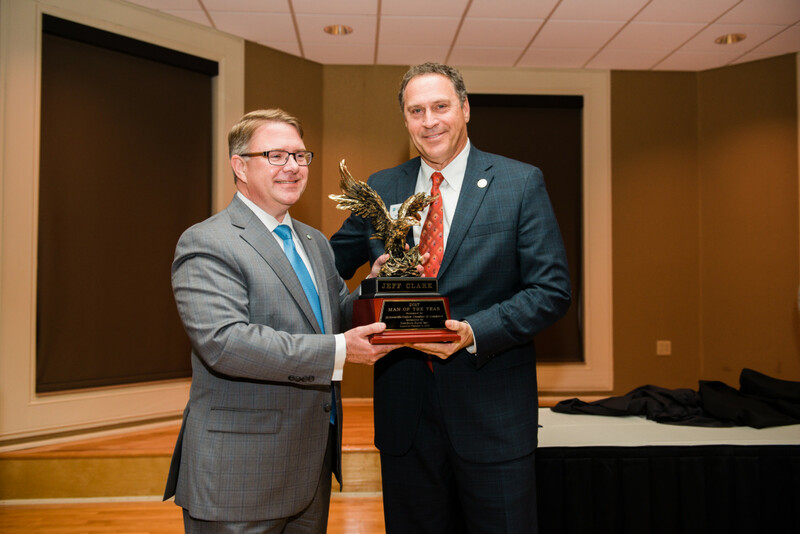 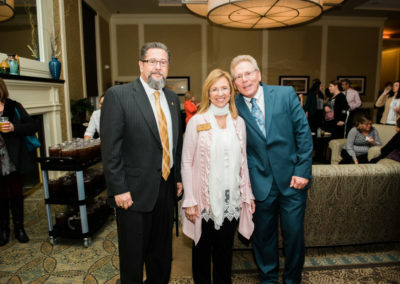 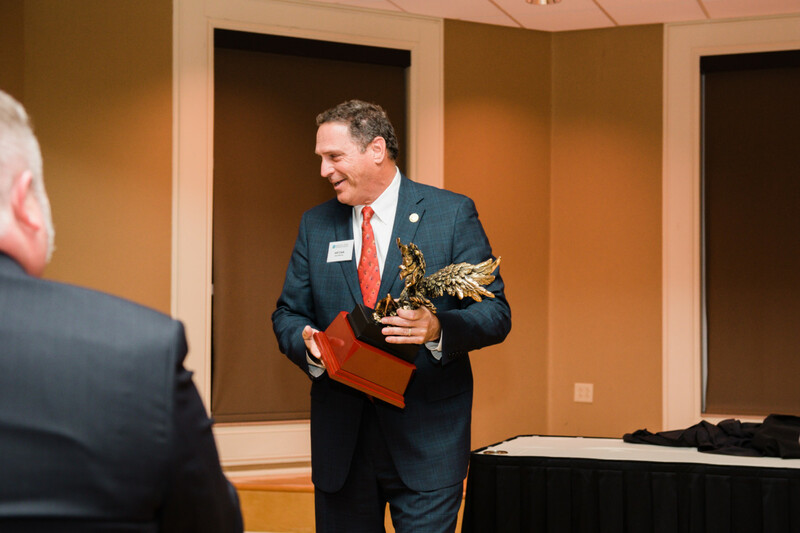 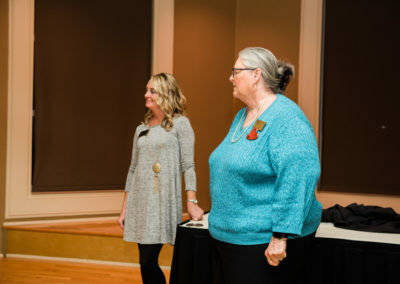 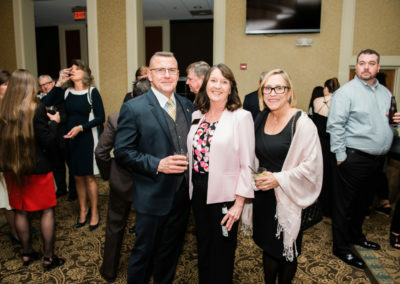 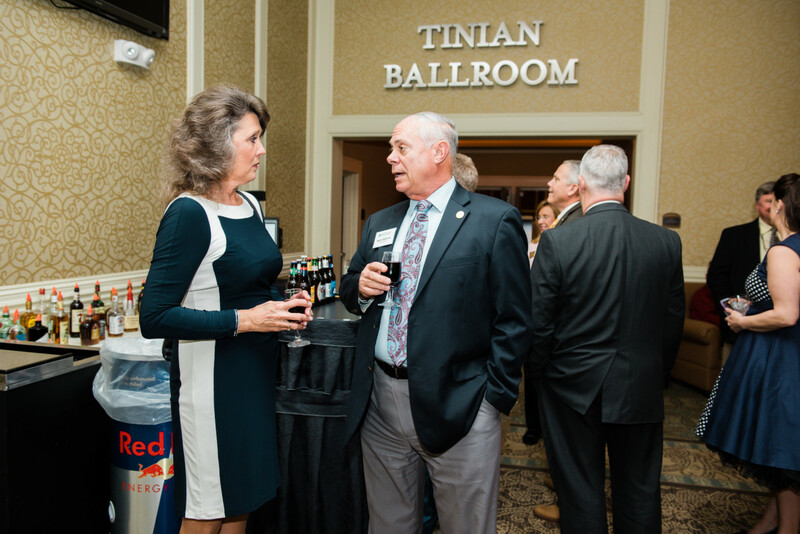 Nominations are accepted and awarded at this event for the Golden Eagle Man of the Year, Woman of the Year, the Civic Honoree, Ambassador and Hospitality Person of the Year. 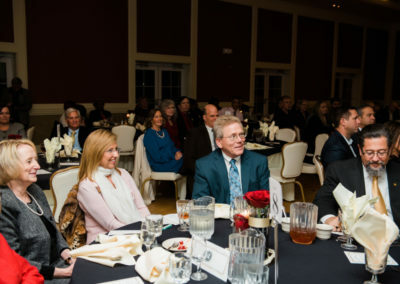 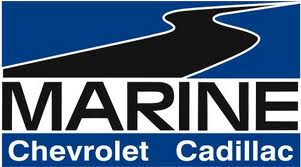 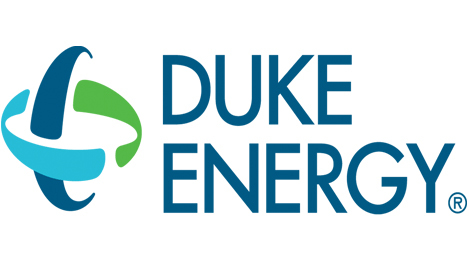 This event is held in February and we invite you to join our 75th “Diamond” Anniversary Celebration on February 28th, 2019 at 6pm at Marston Pavilion, Camp Lejeune.